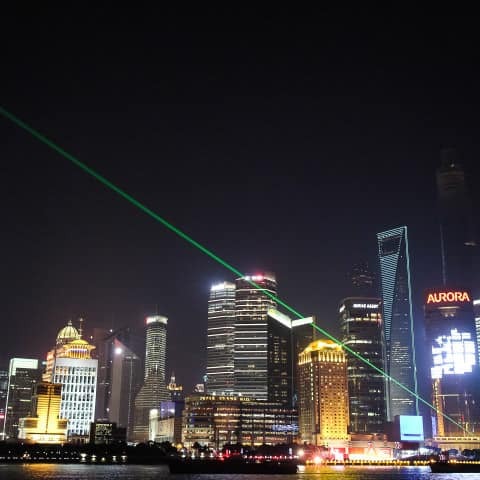 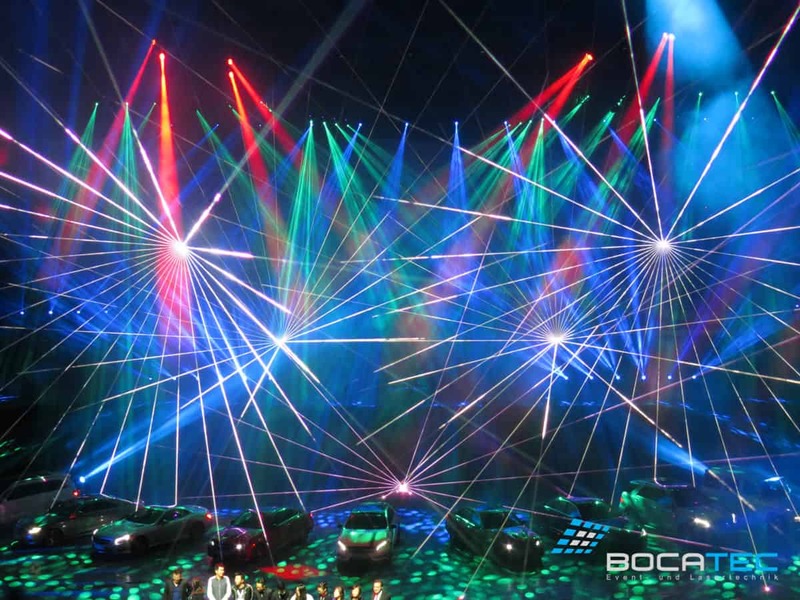 Book live laser show now! 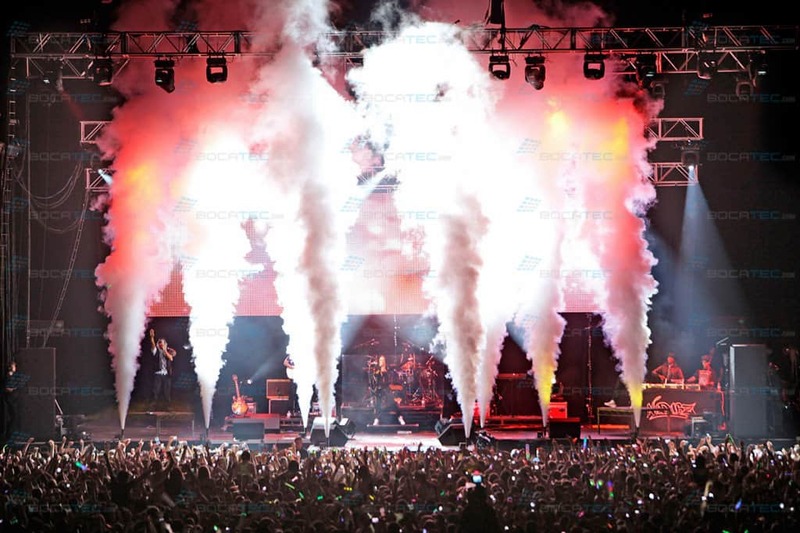 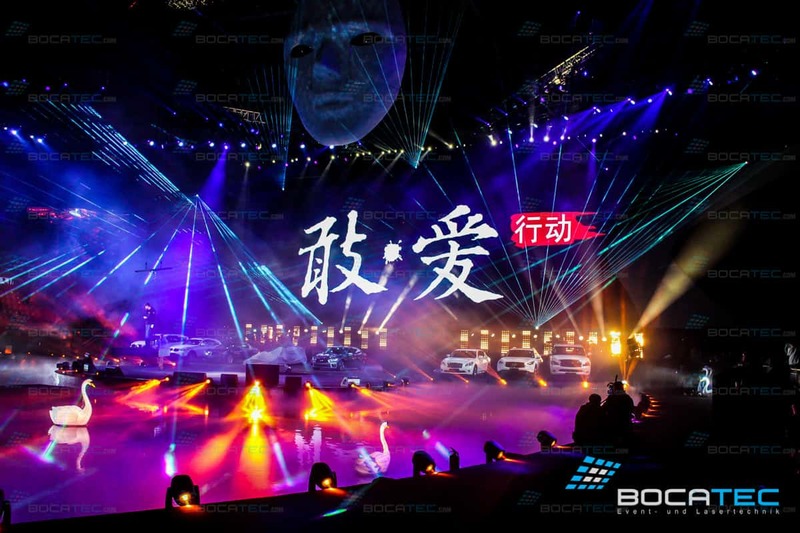 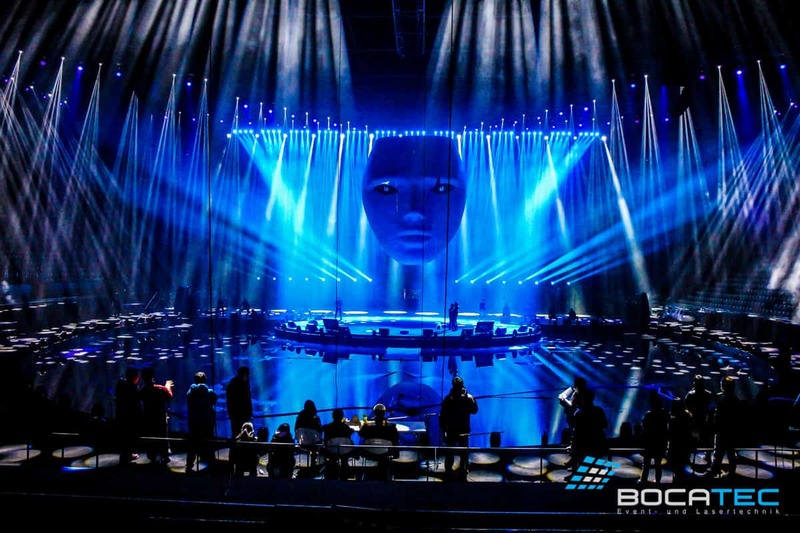 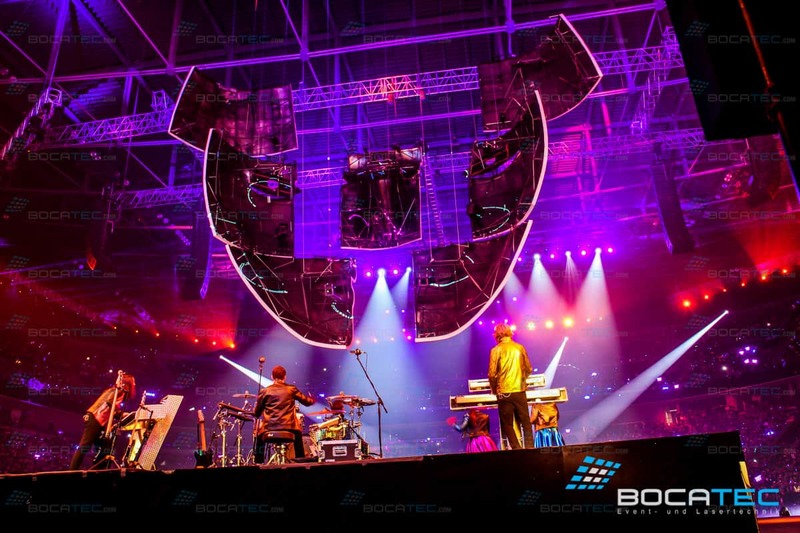 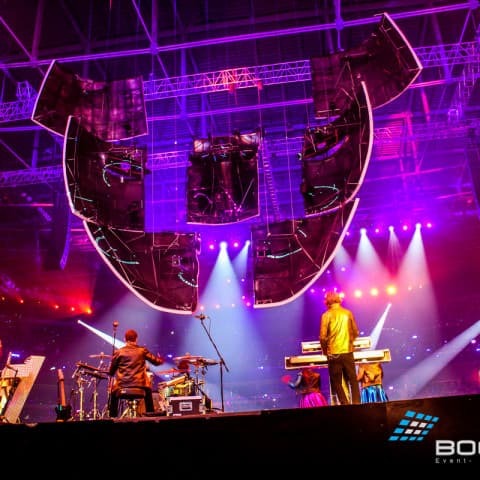 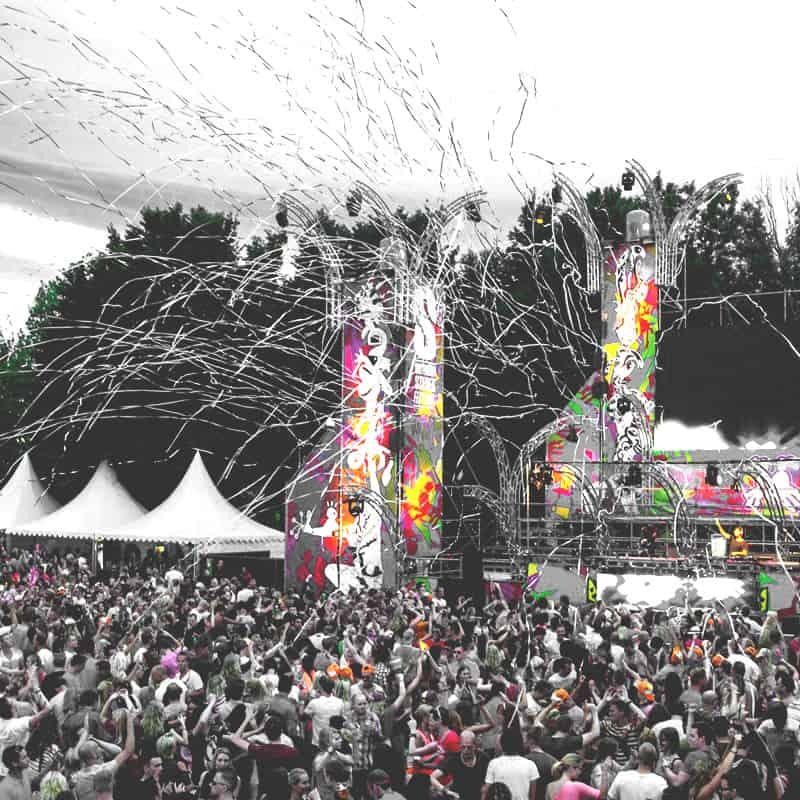 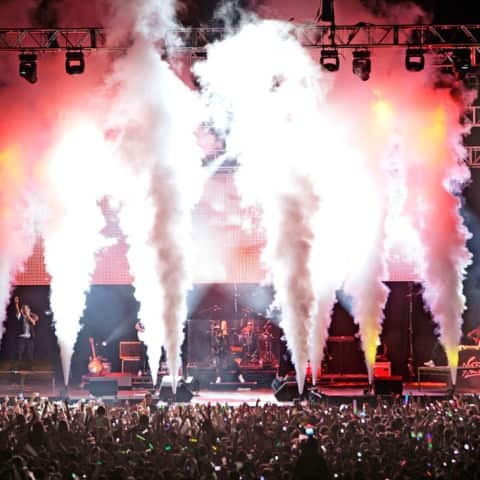 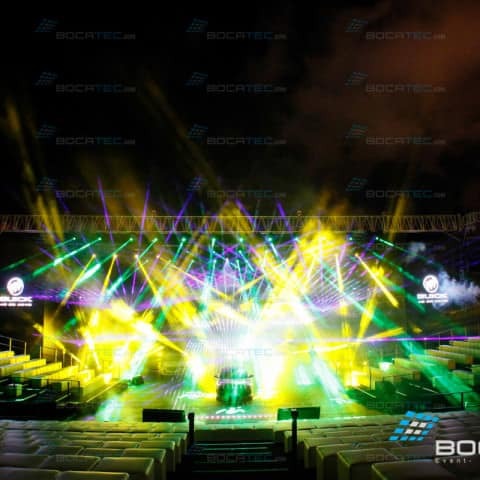 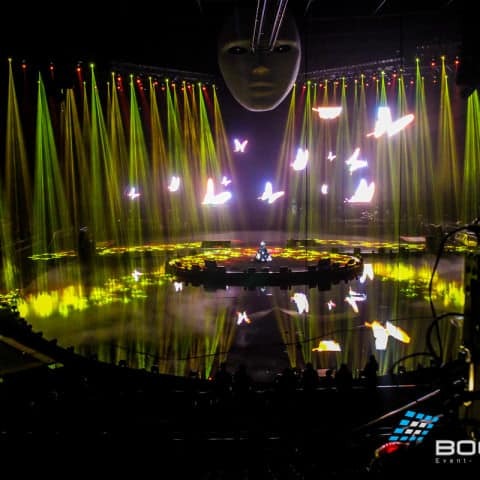 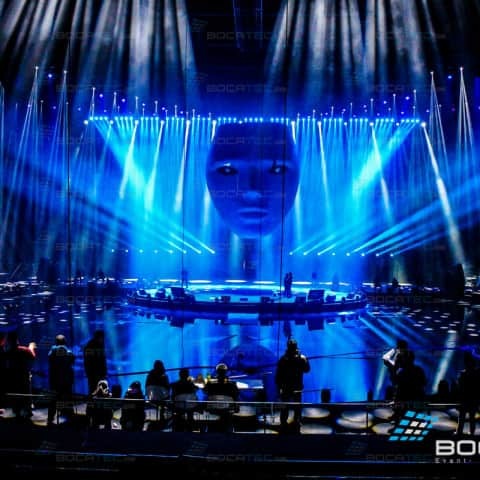 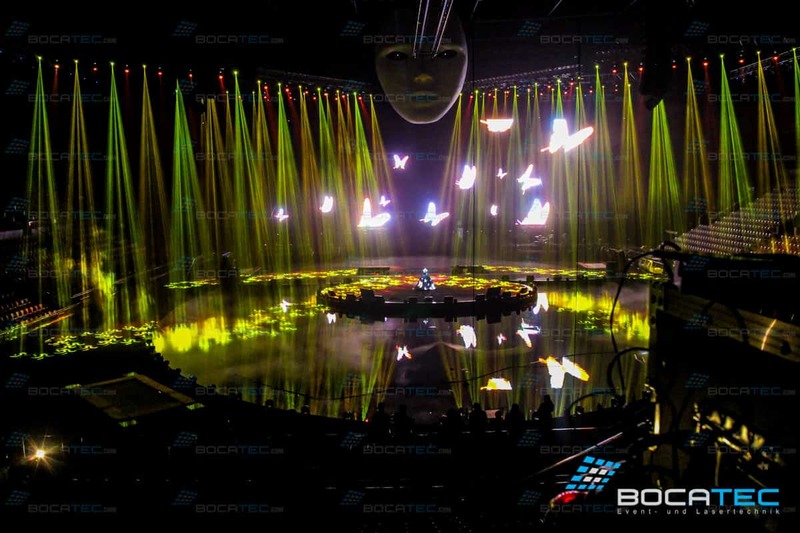 No matter if concert tour, Sylvester show or international festival – with our state-of-the-art technical equipment we are one of the most innovative service suppliers for big events and concerts. 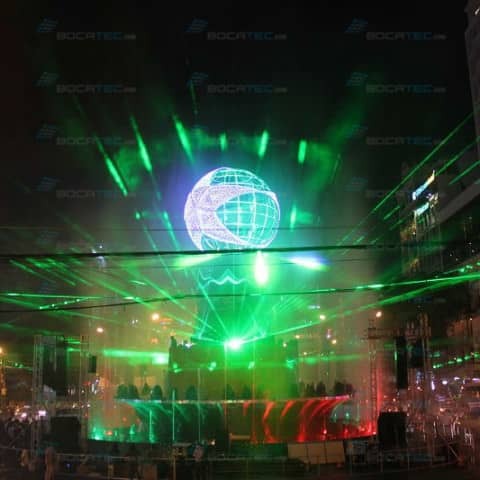 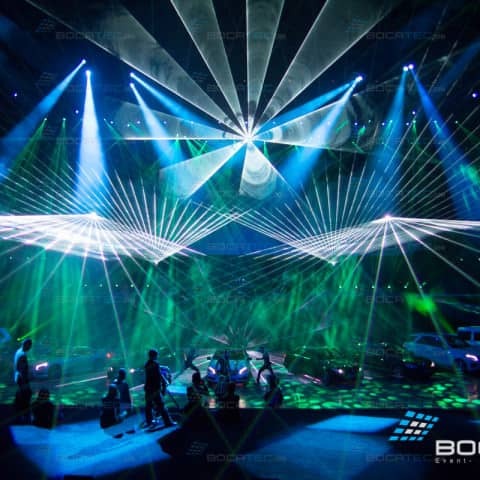 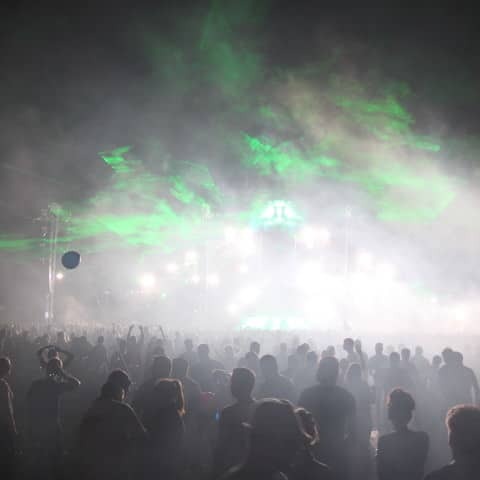 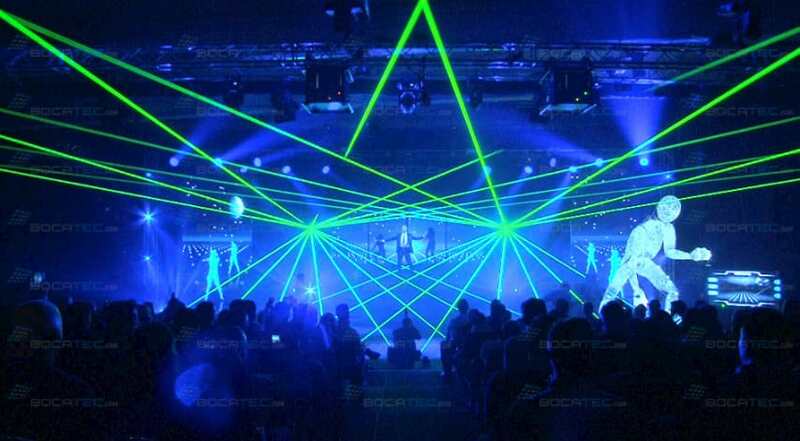 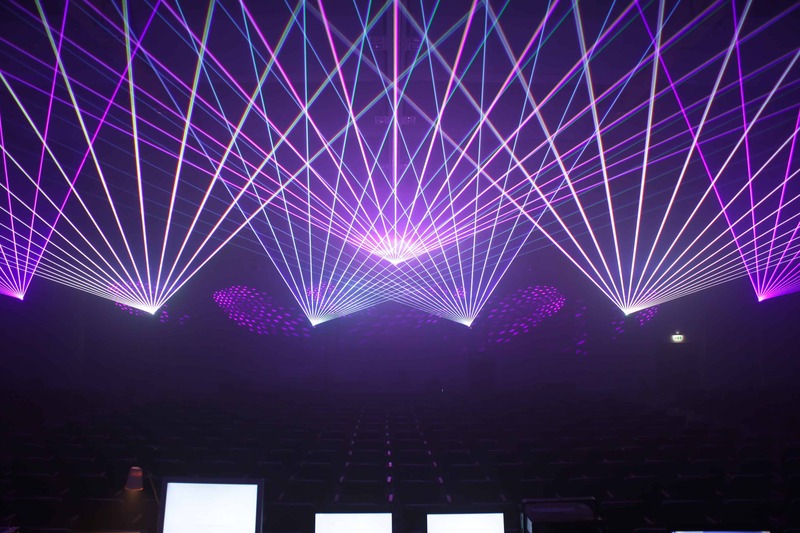 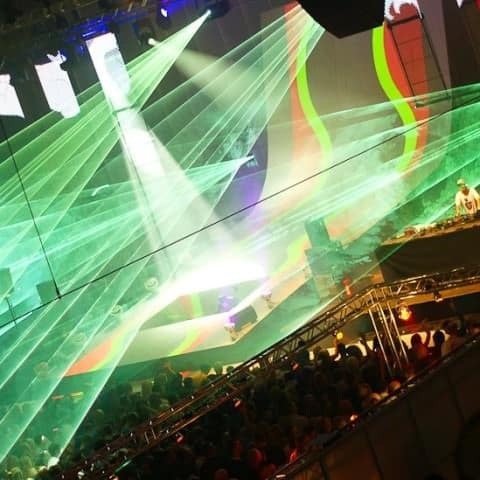 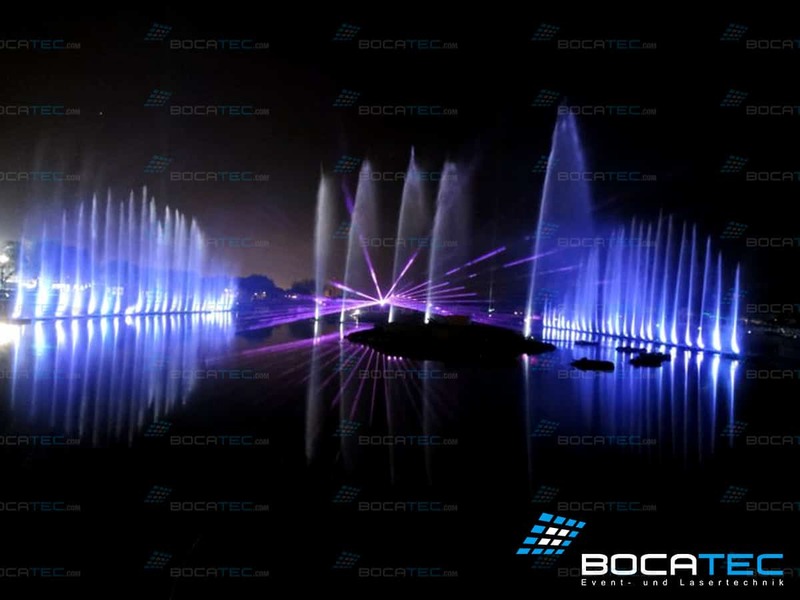 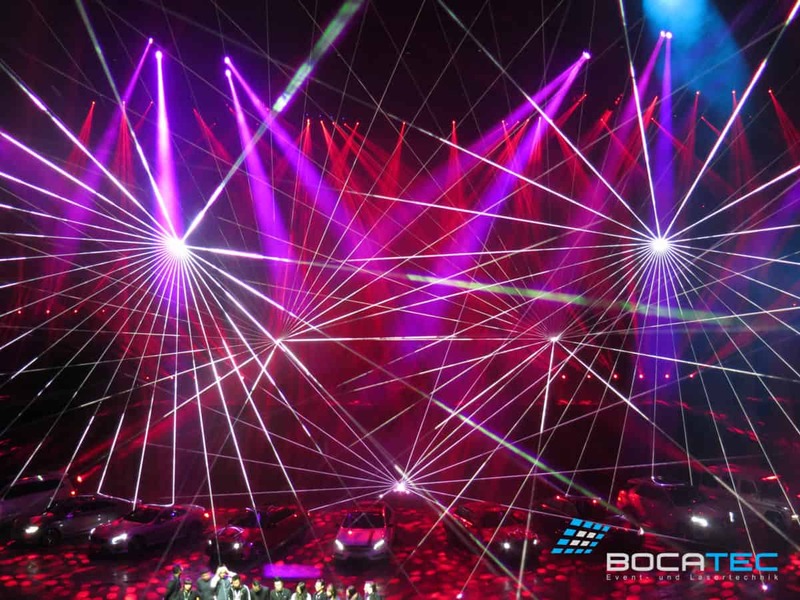 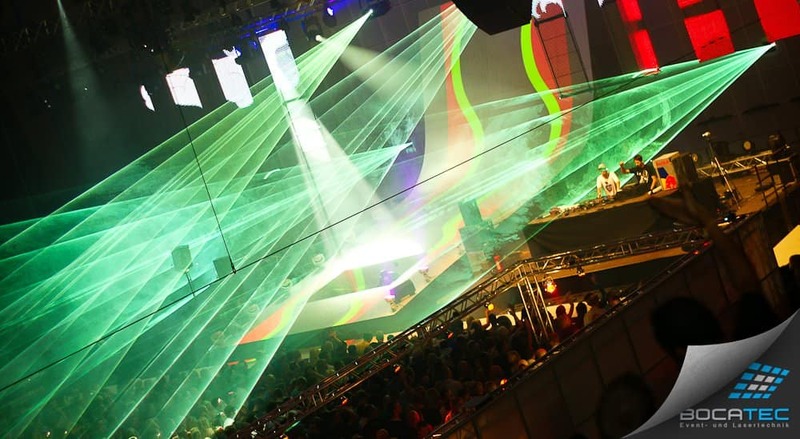 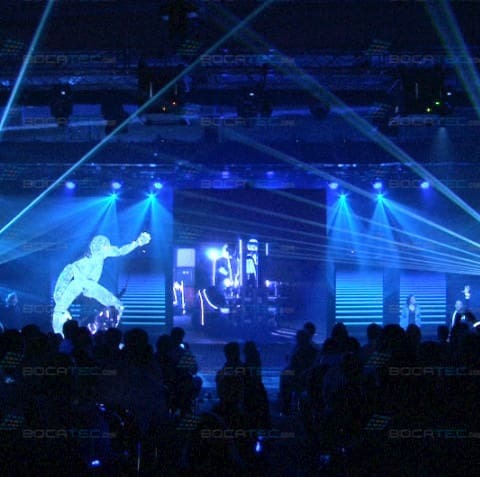 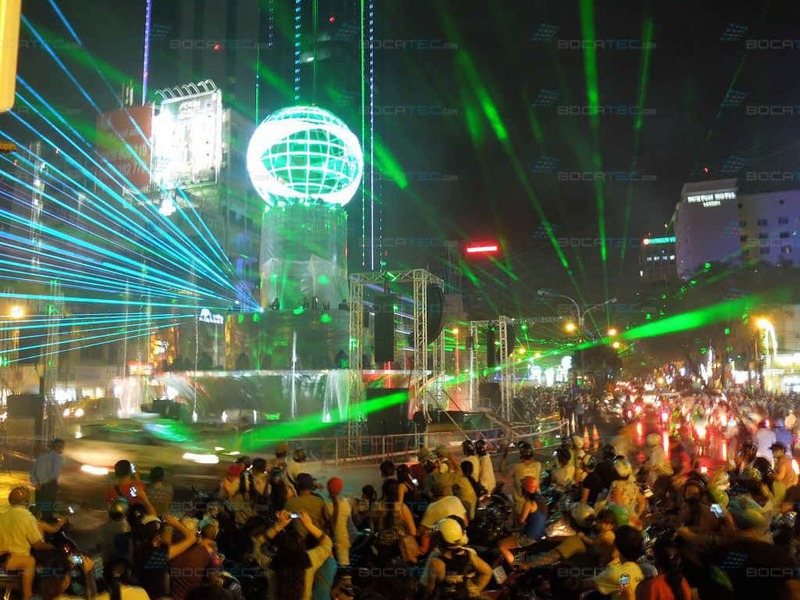 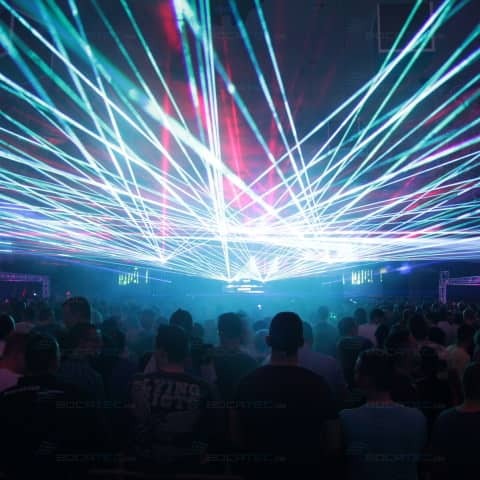 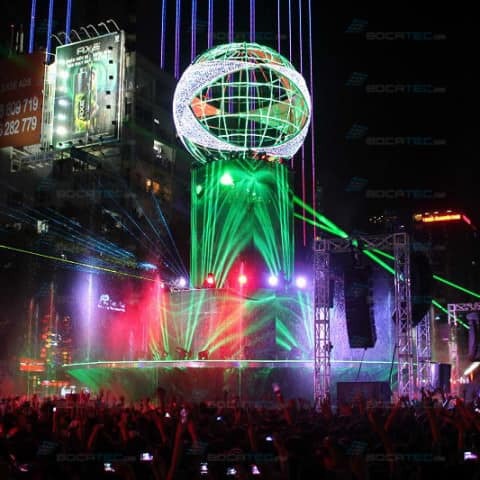 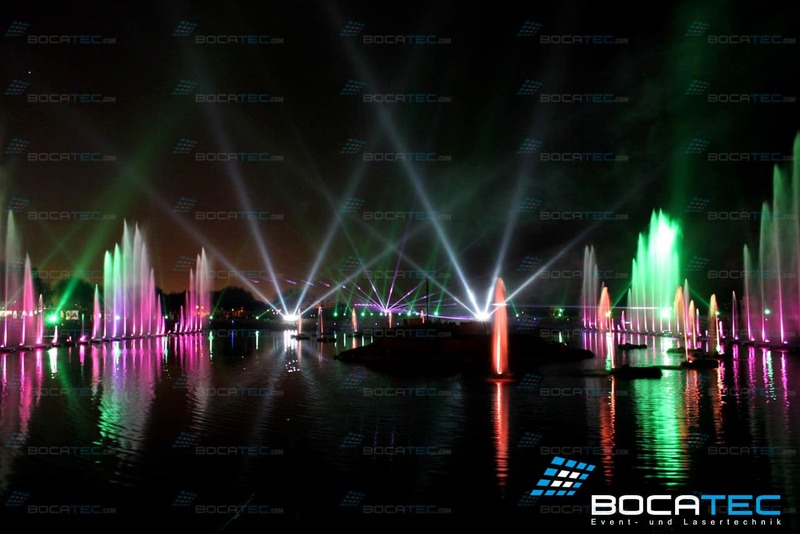 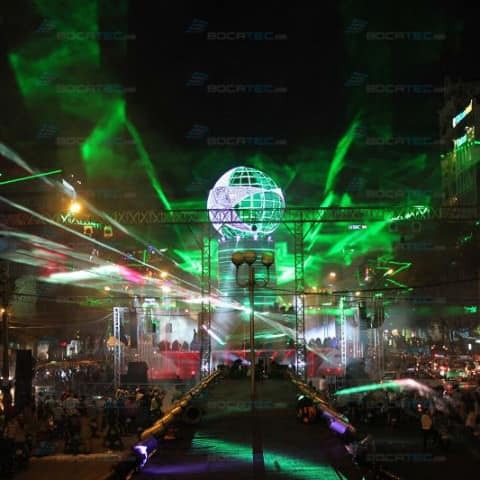 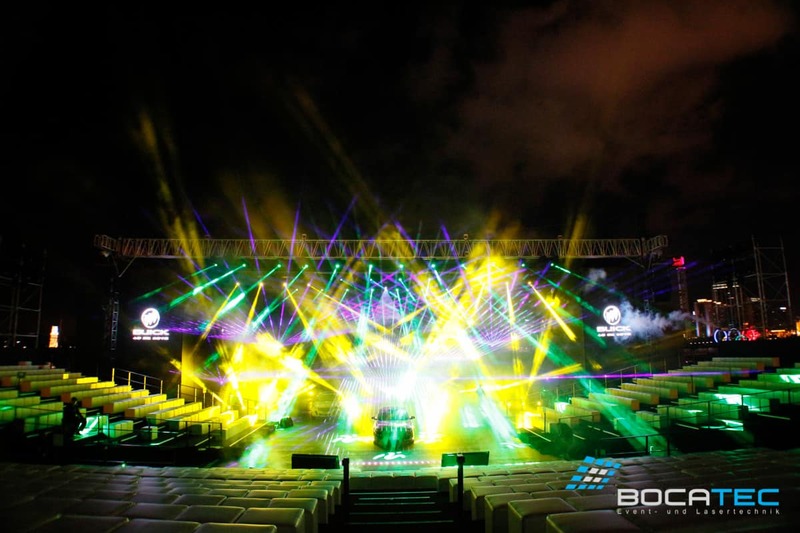 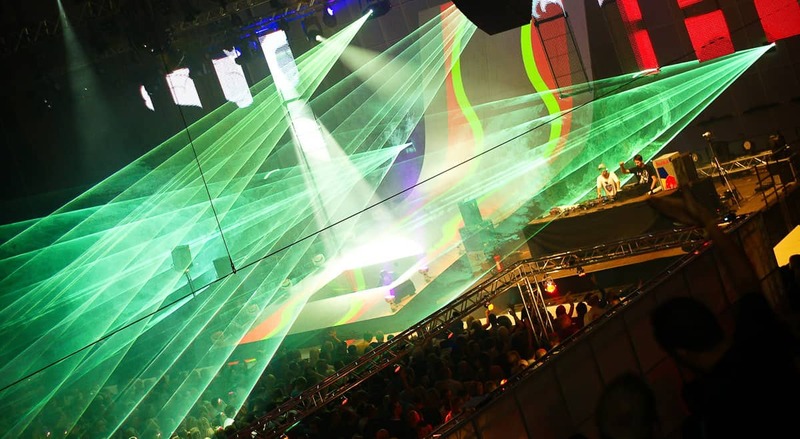 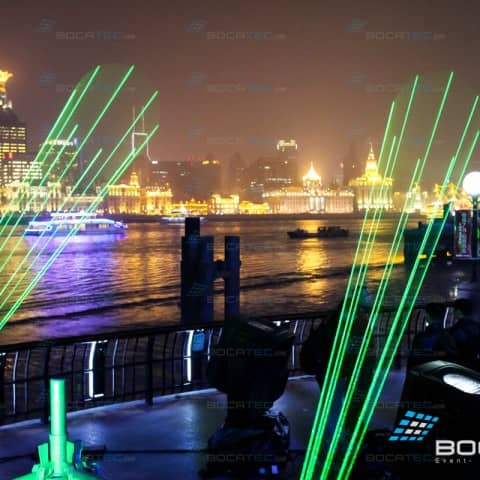 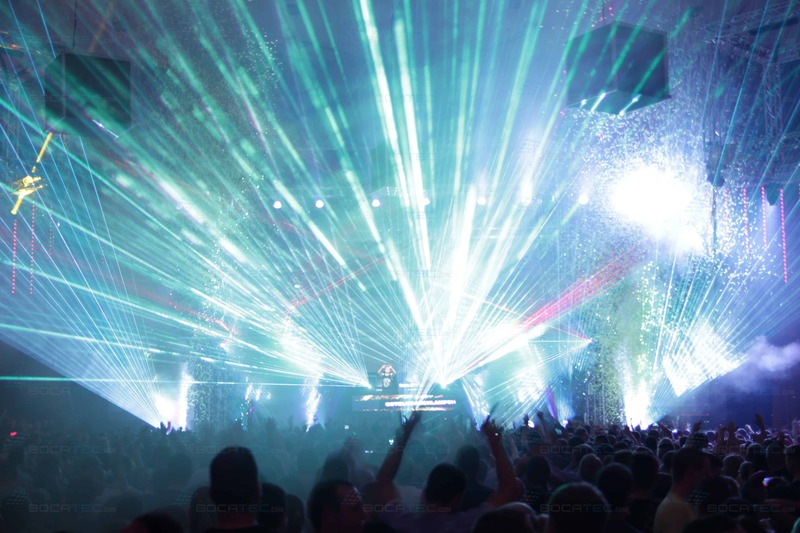 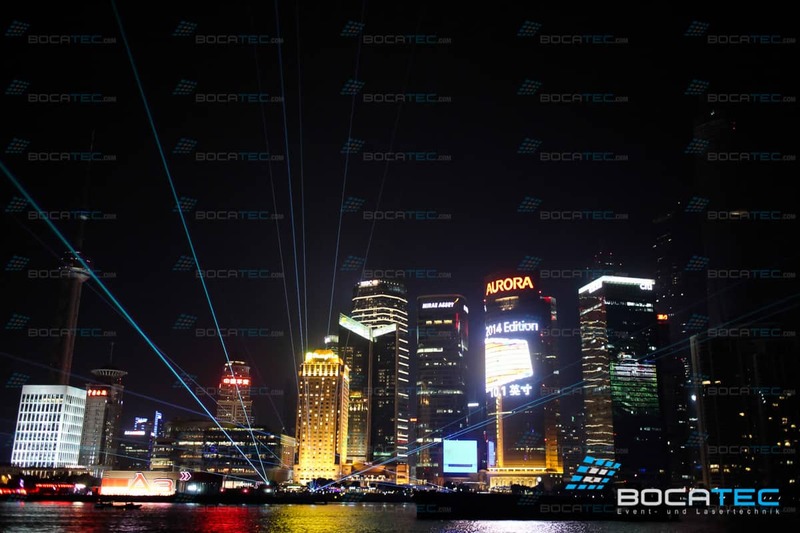 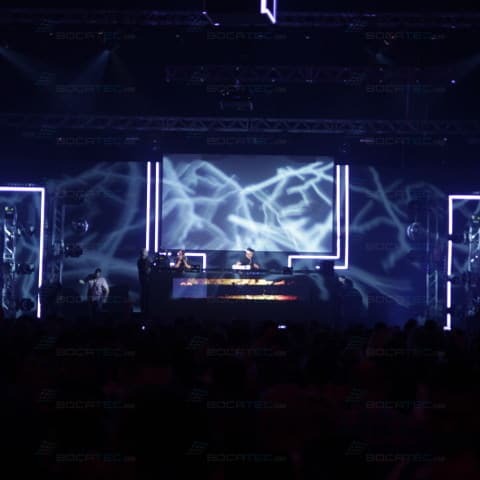 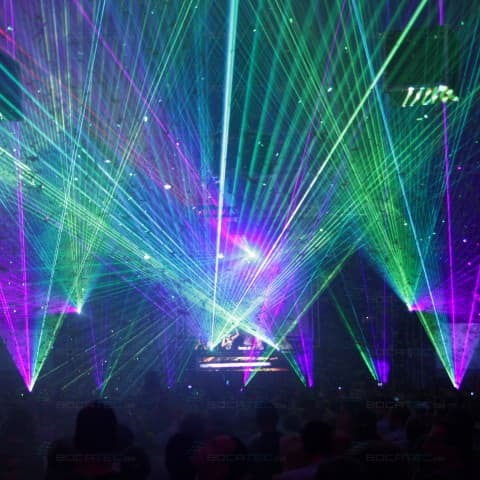 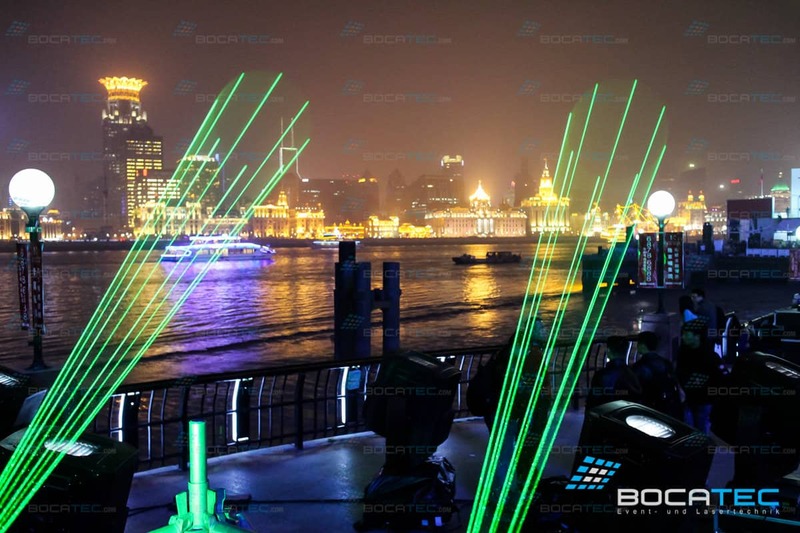 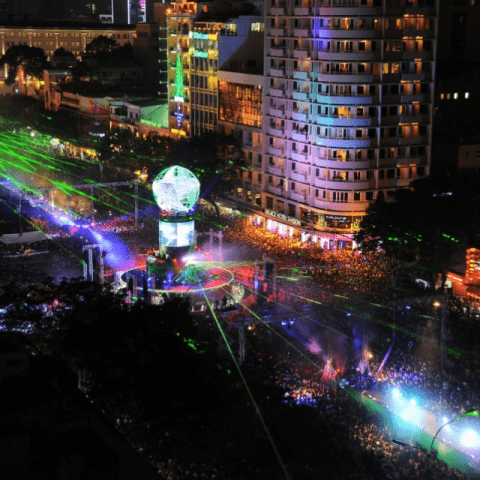 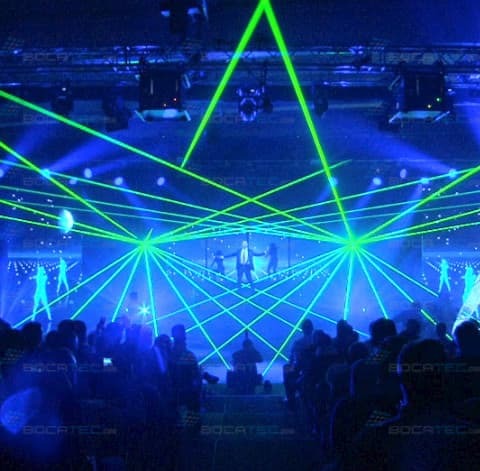 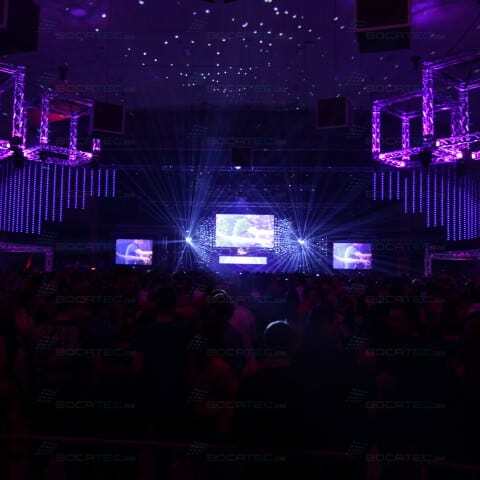 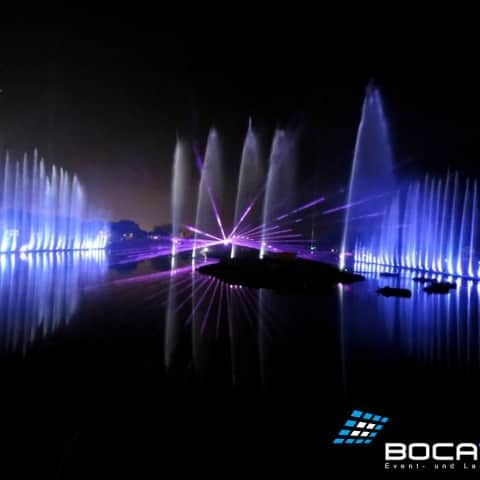 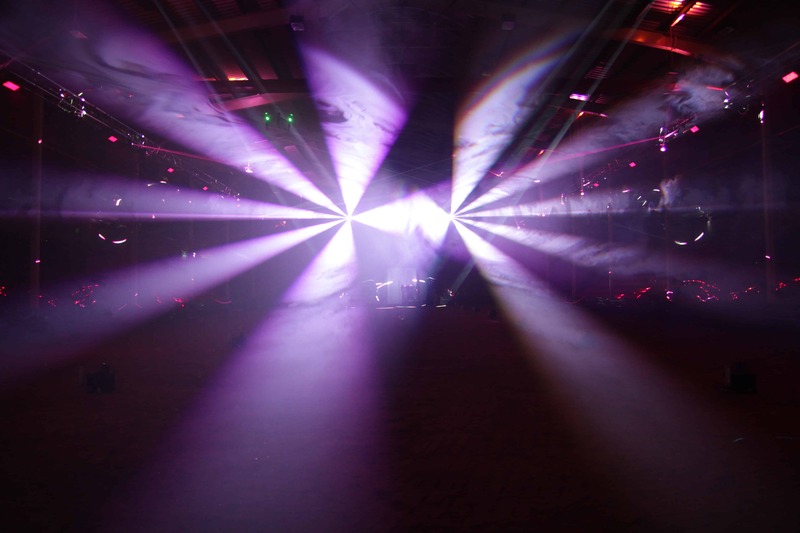 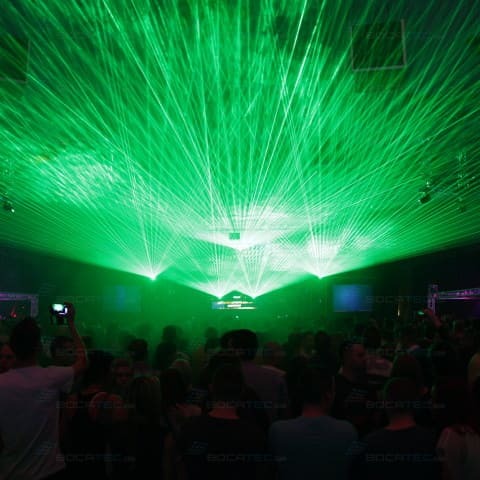 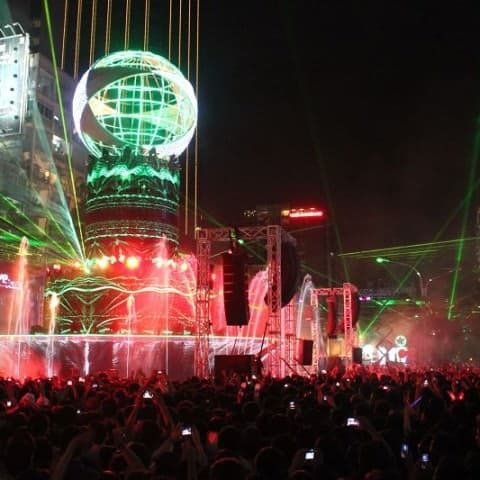 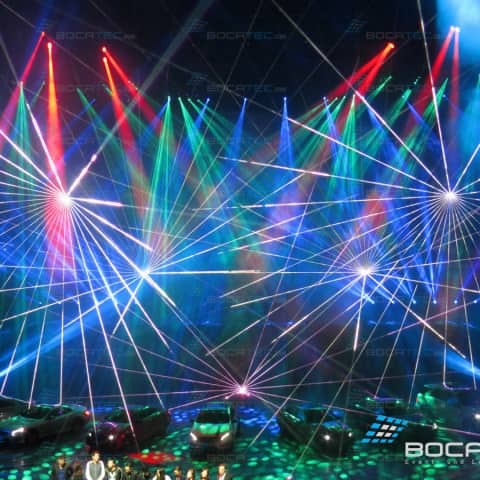 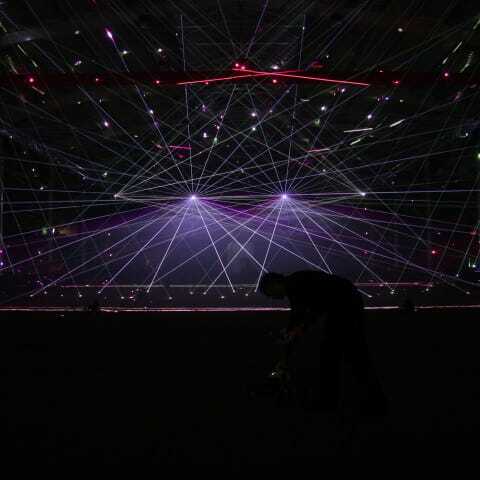 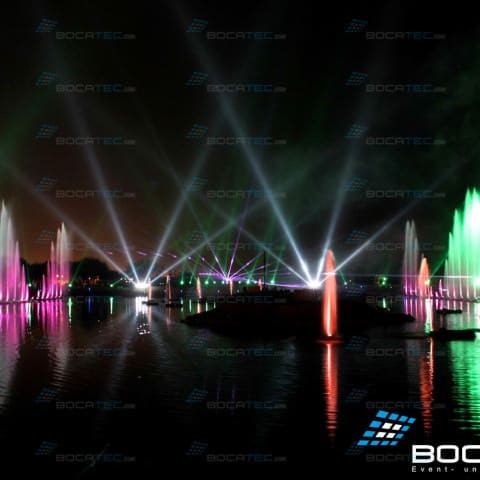 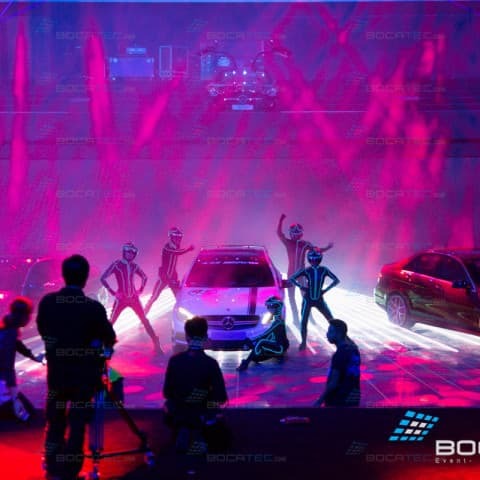 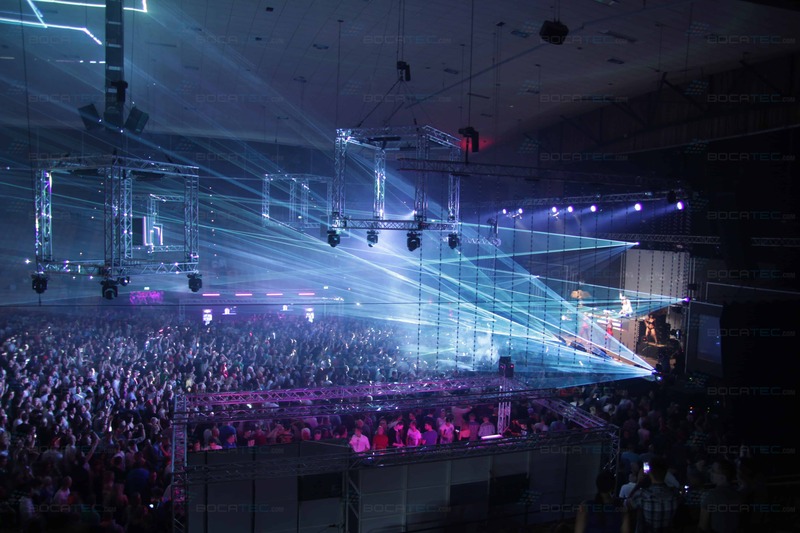 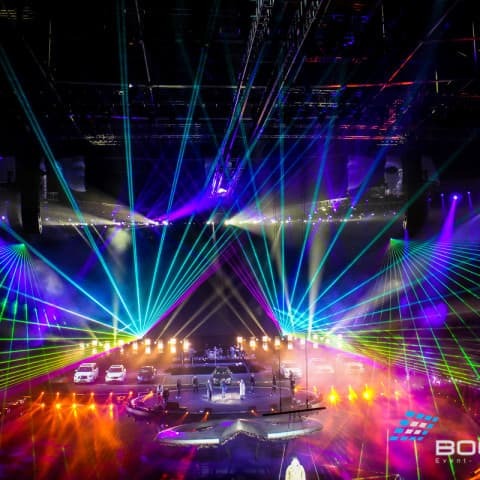 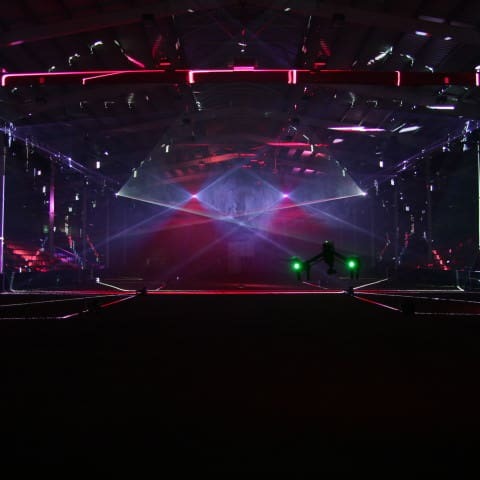 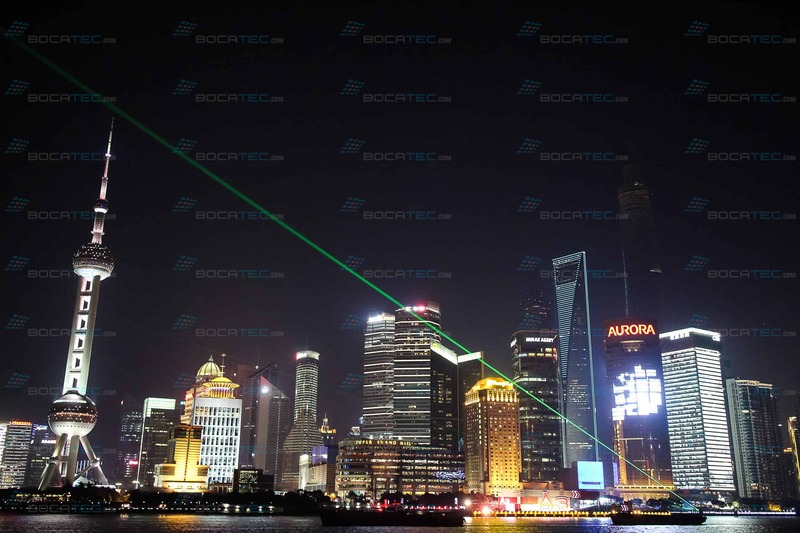 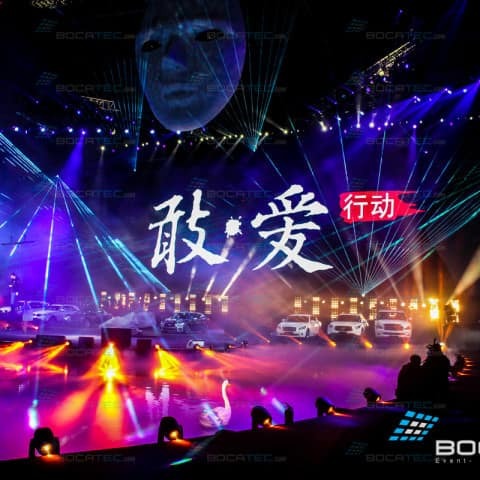 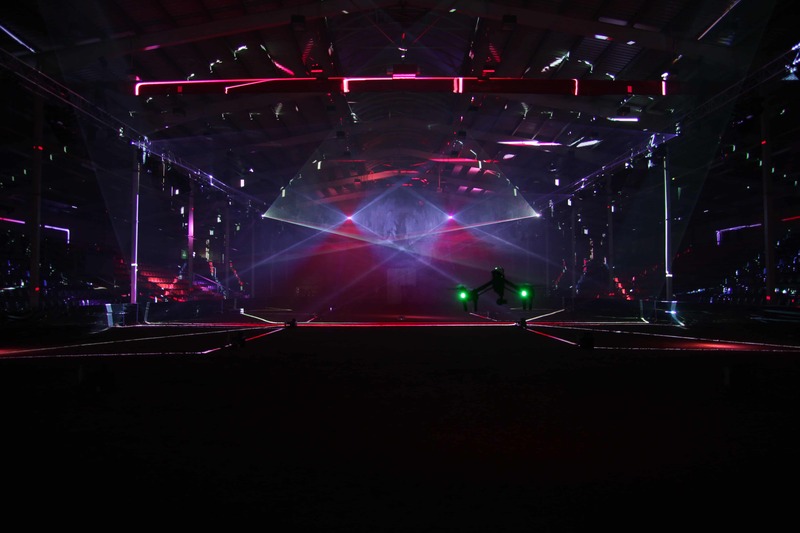 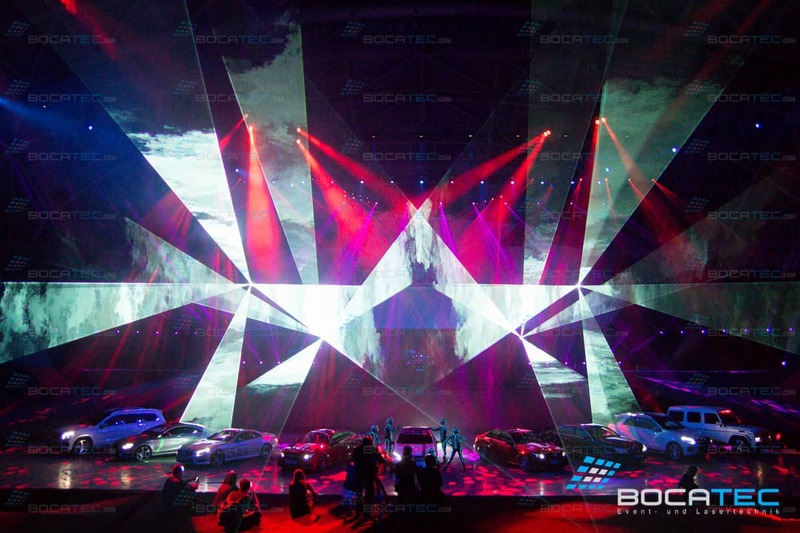 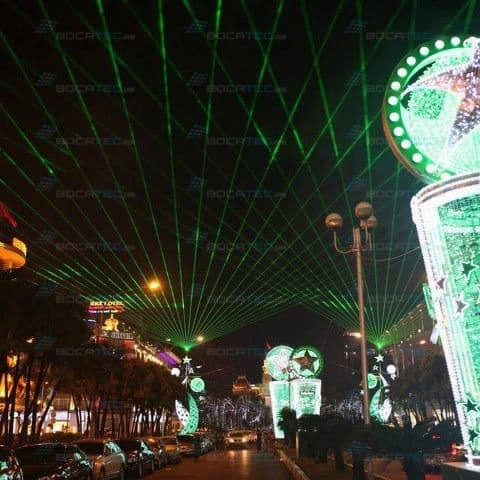 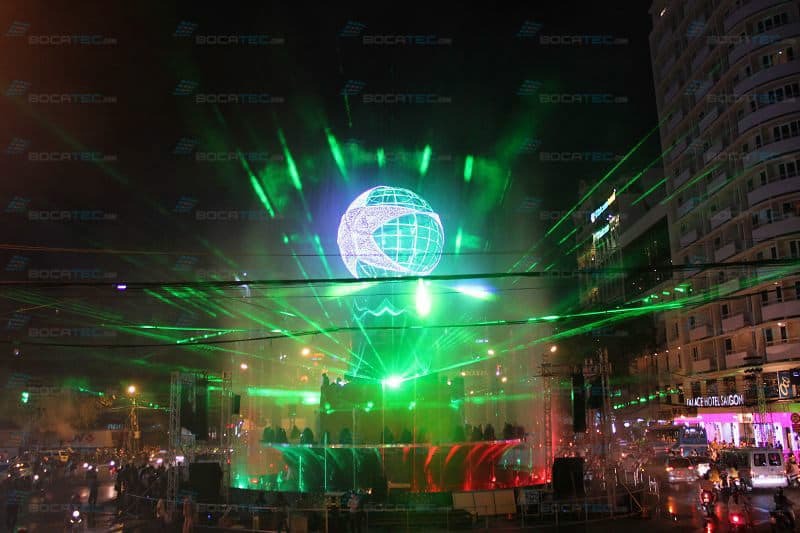 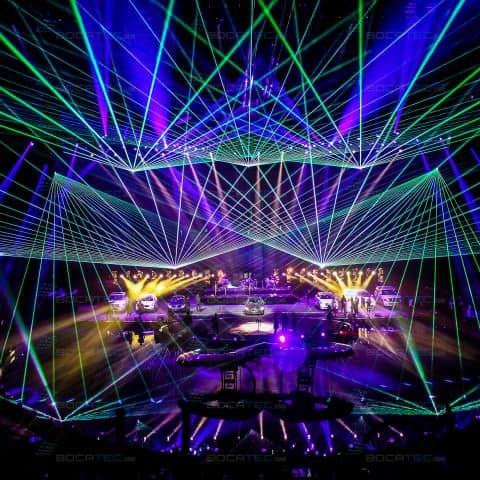 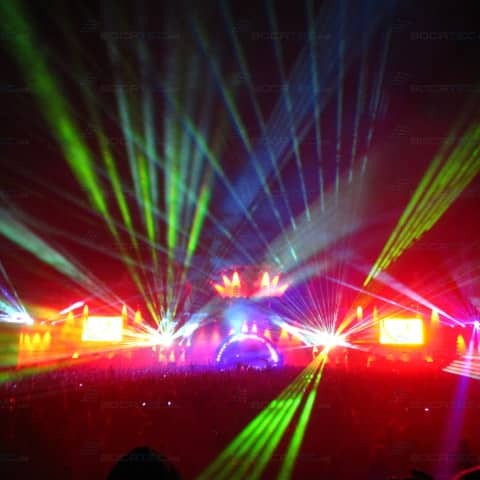 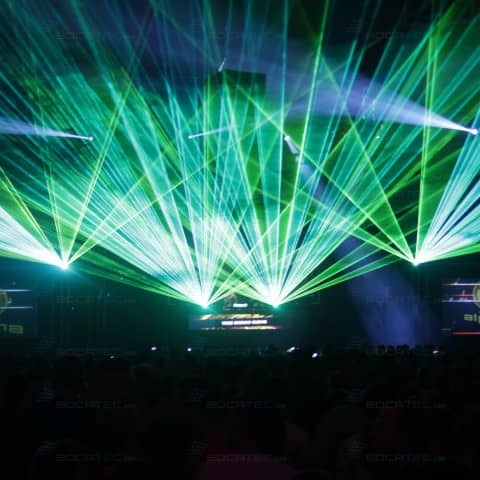 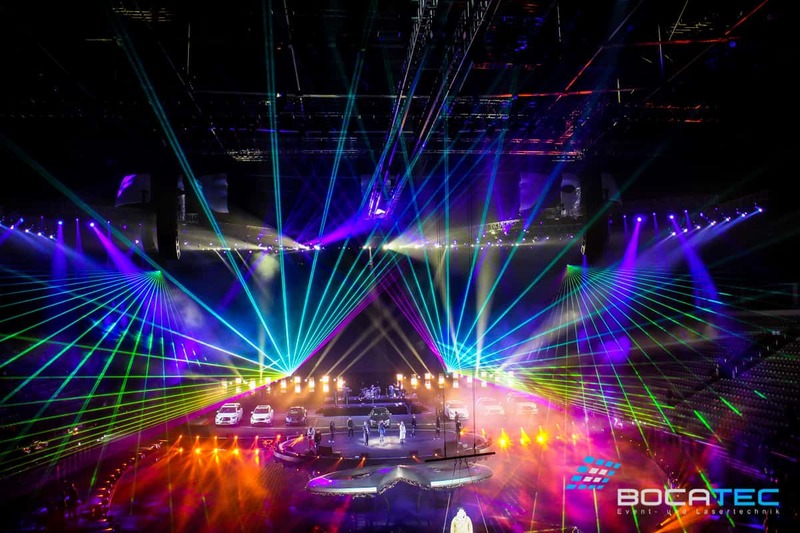 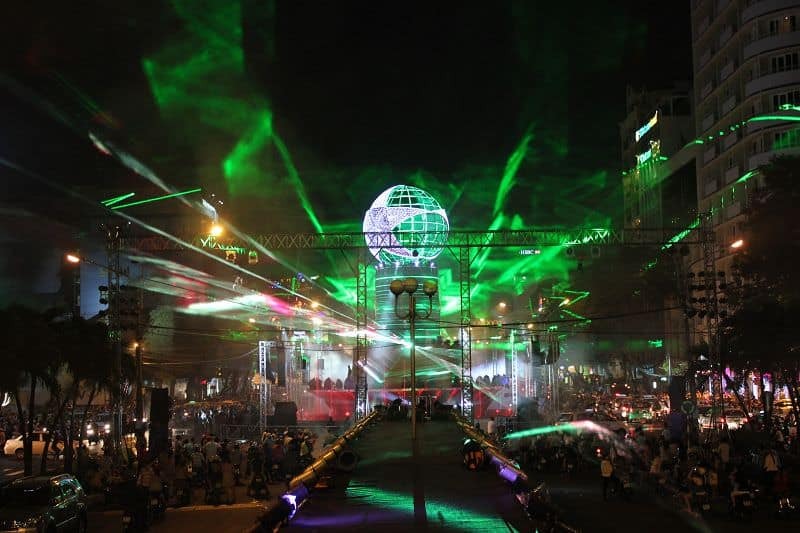 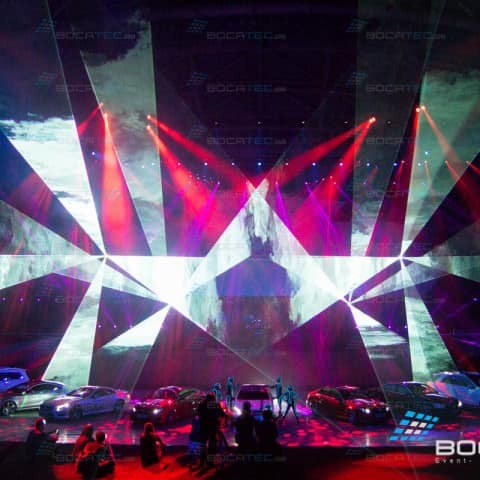 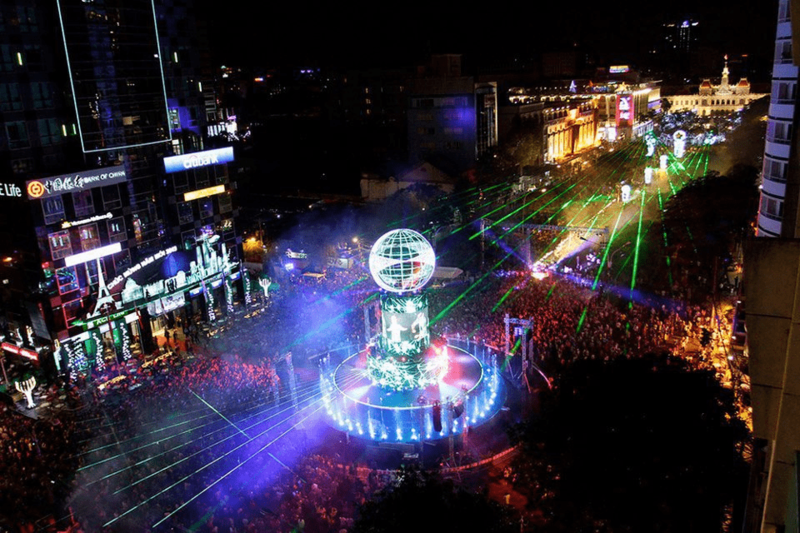 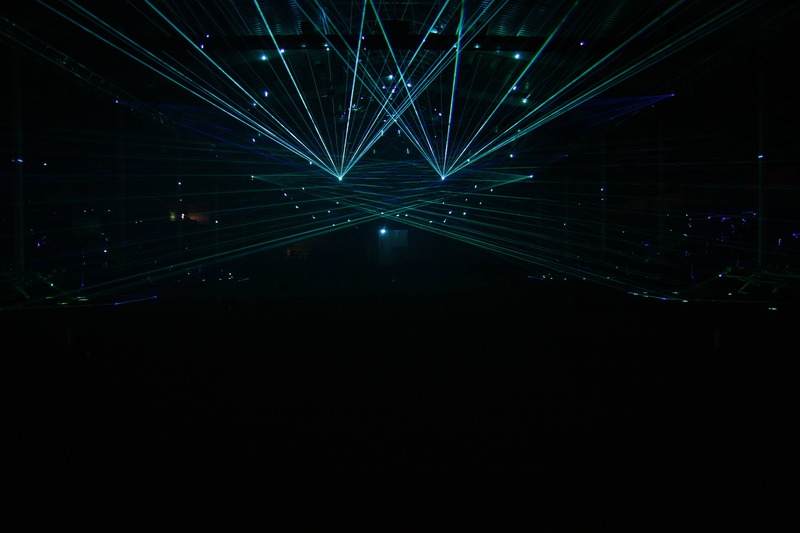 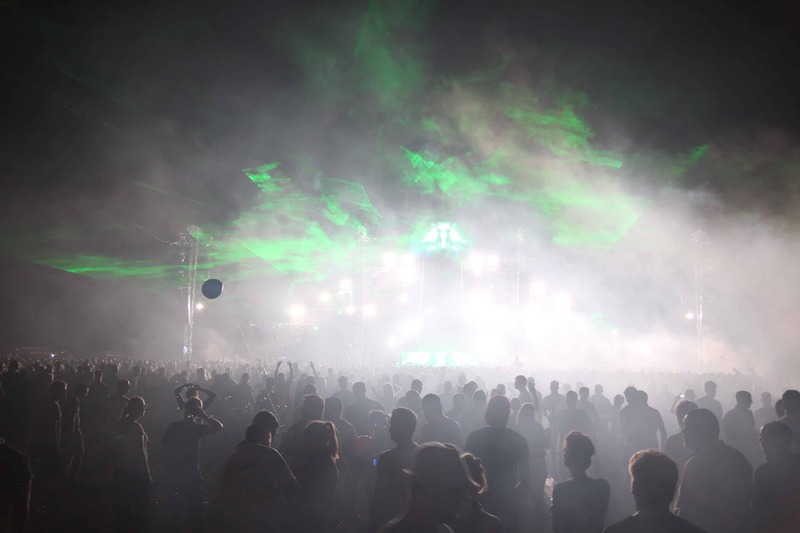 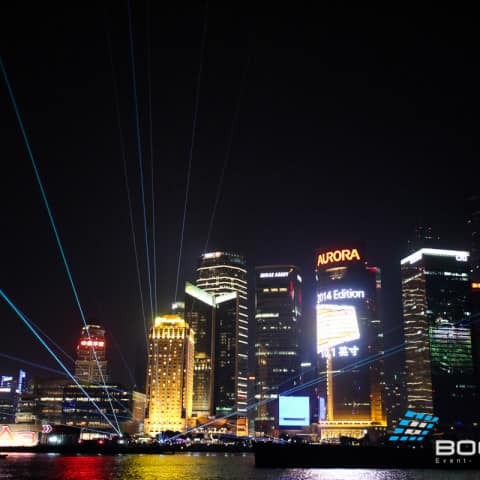 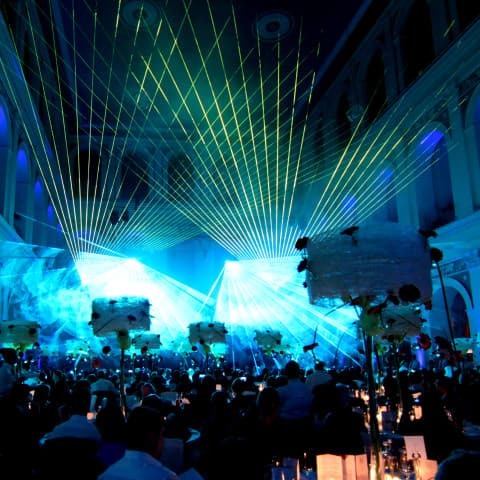 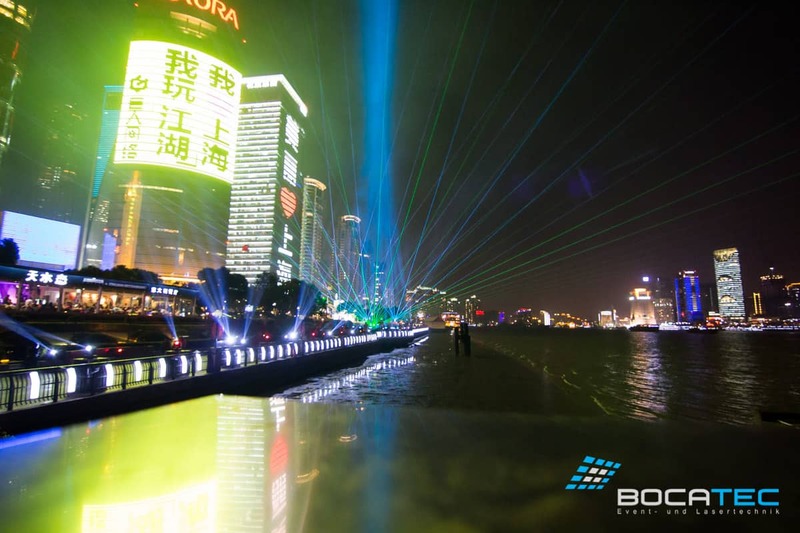 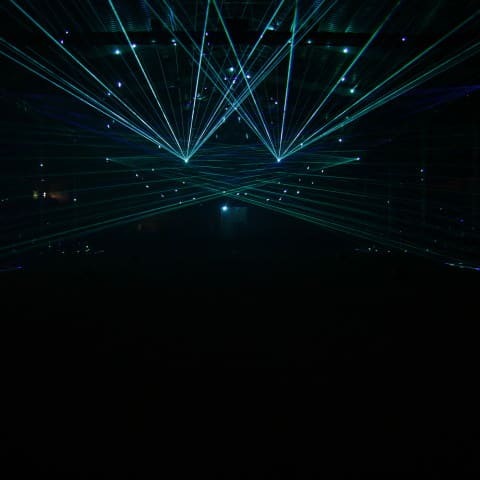 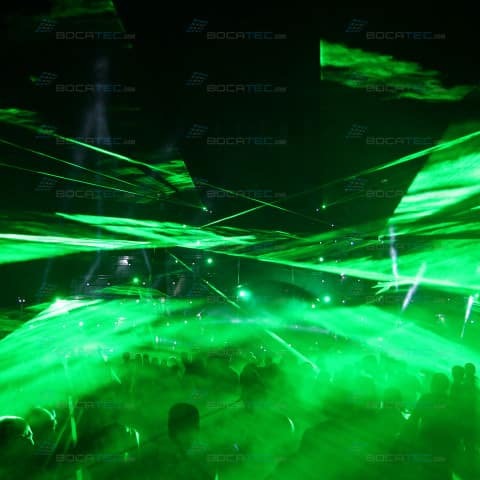 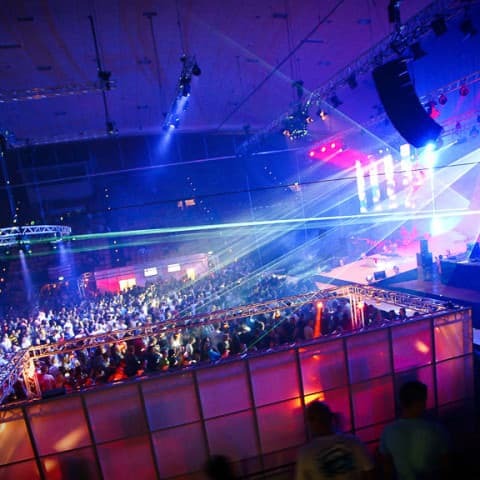 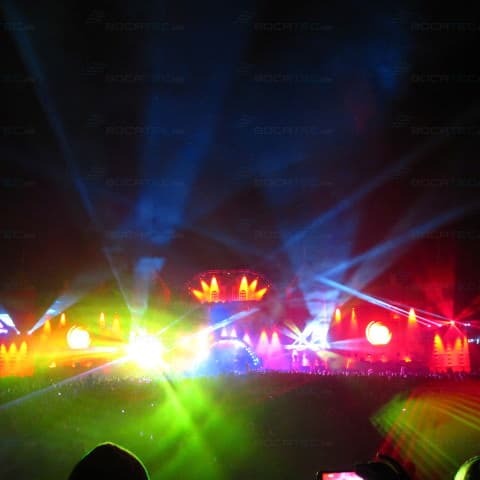 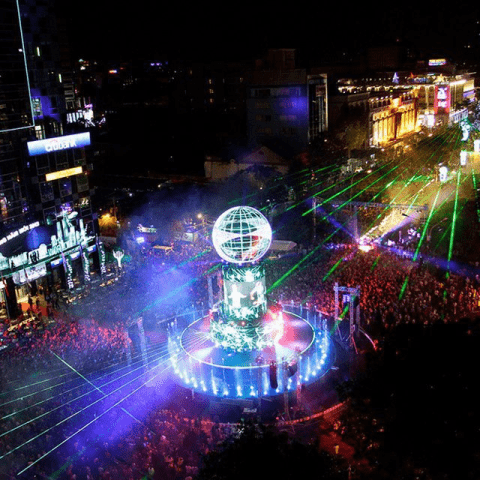 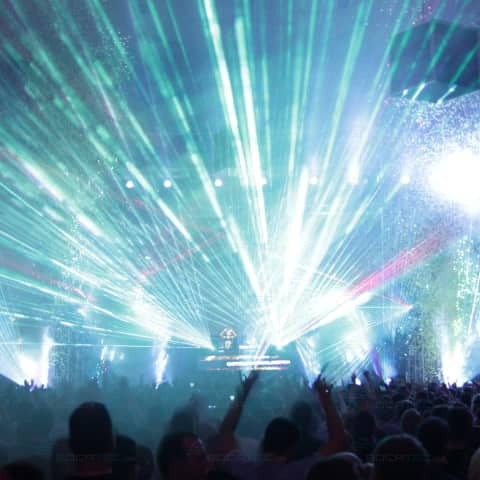 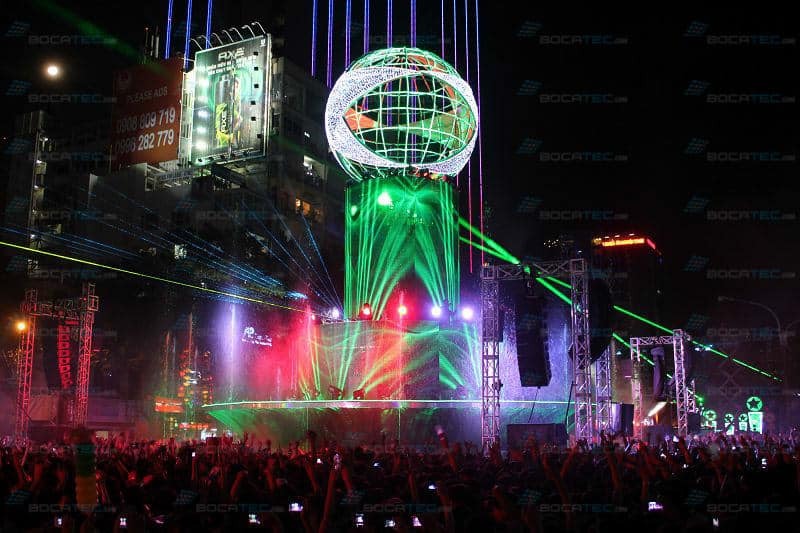 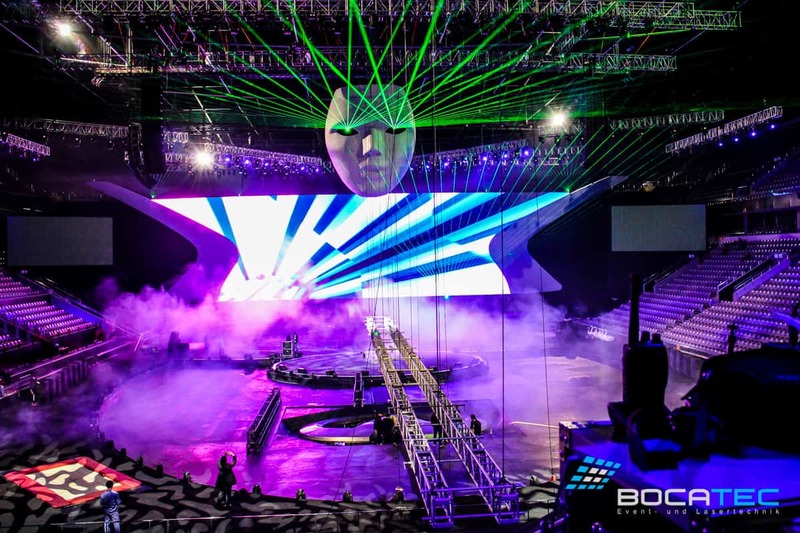 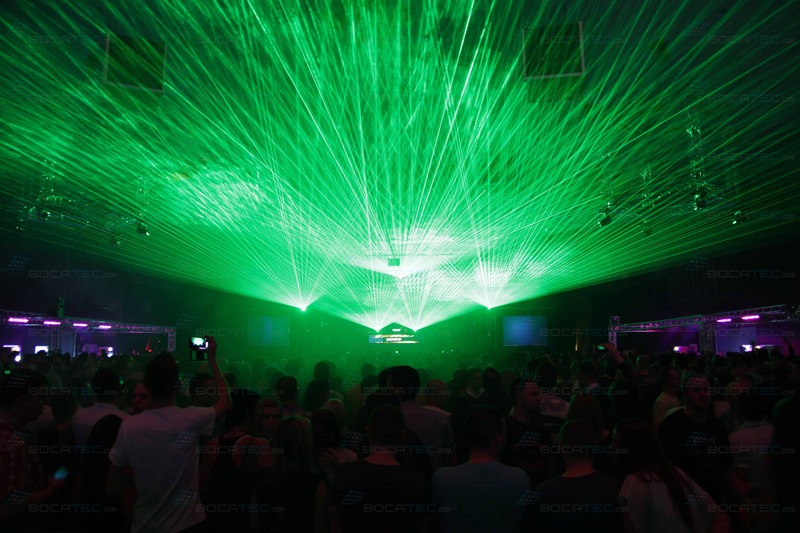 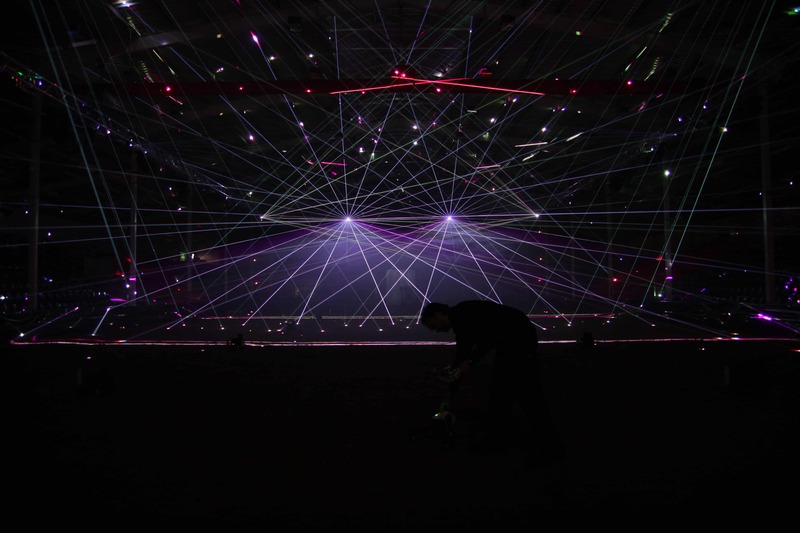 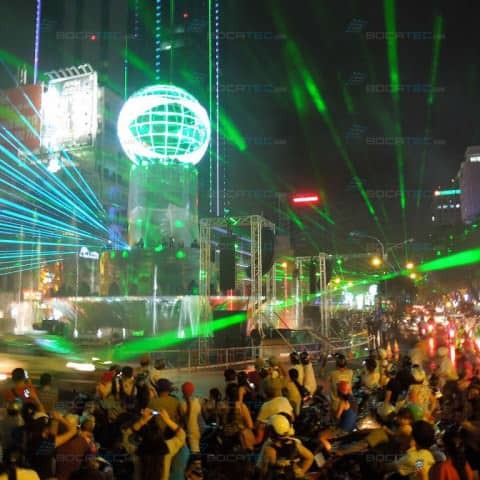 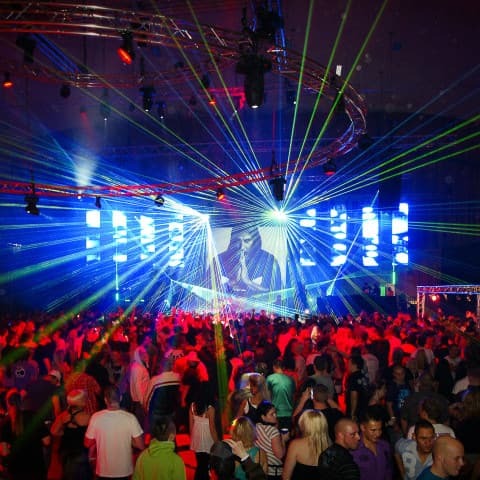 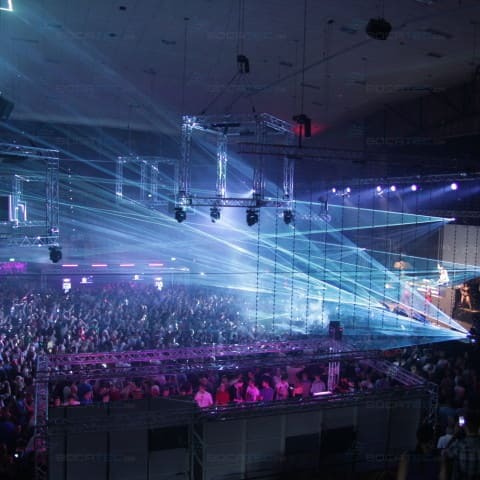 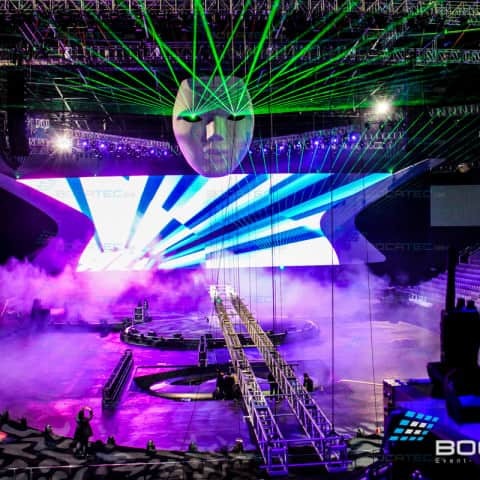 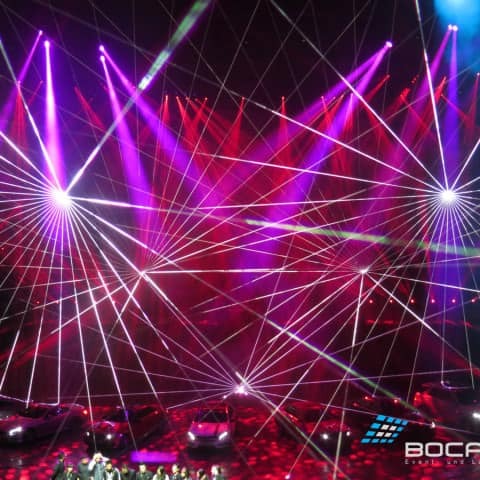 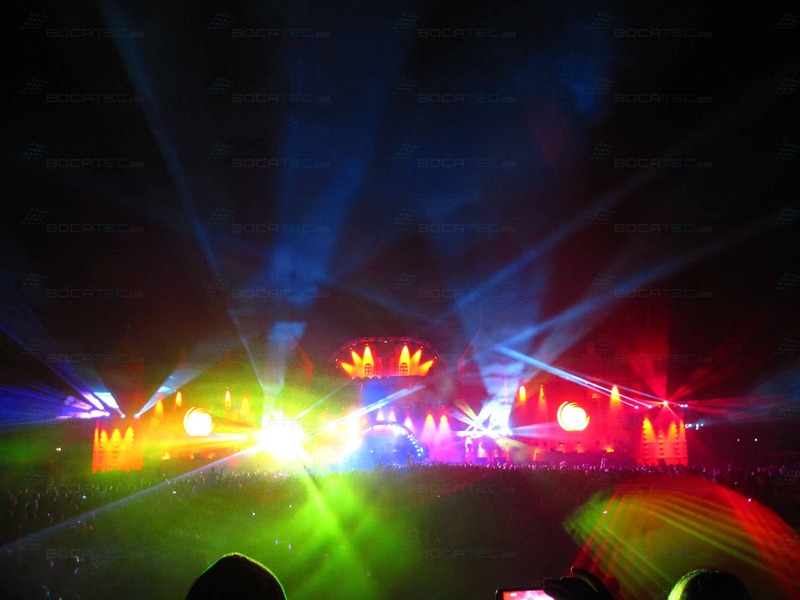 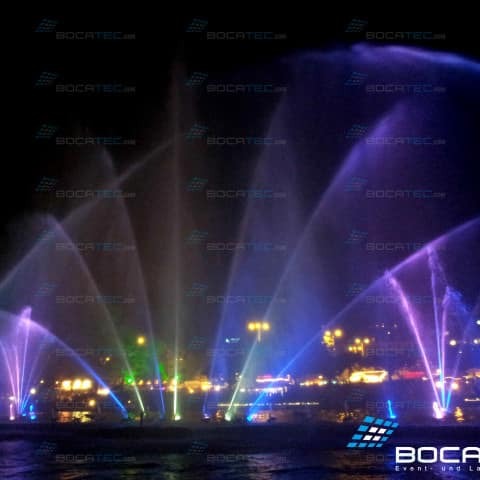 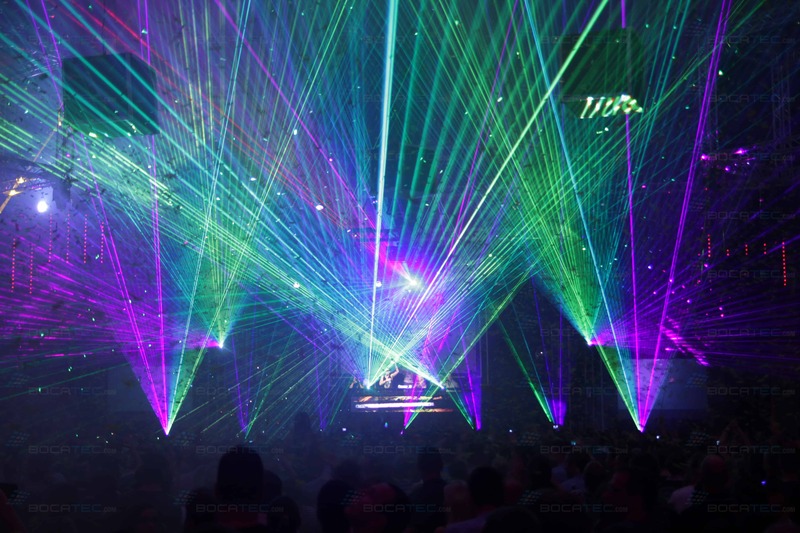 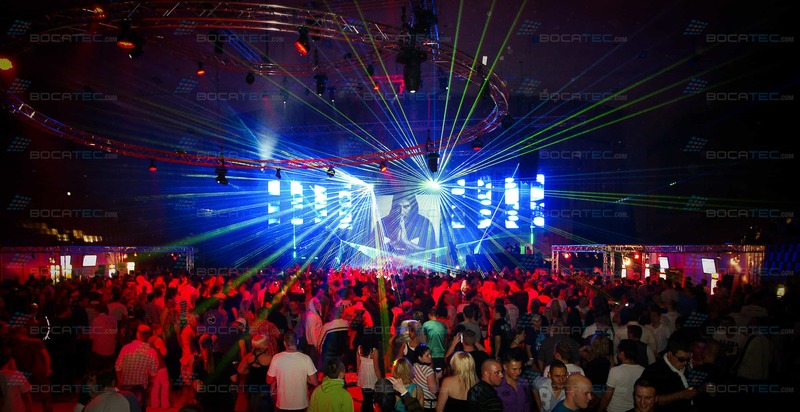 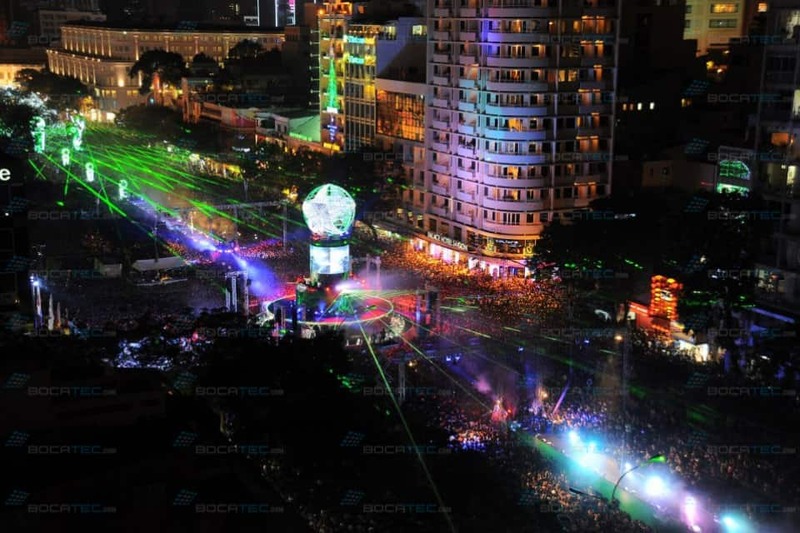 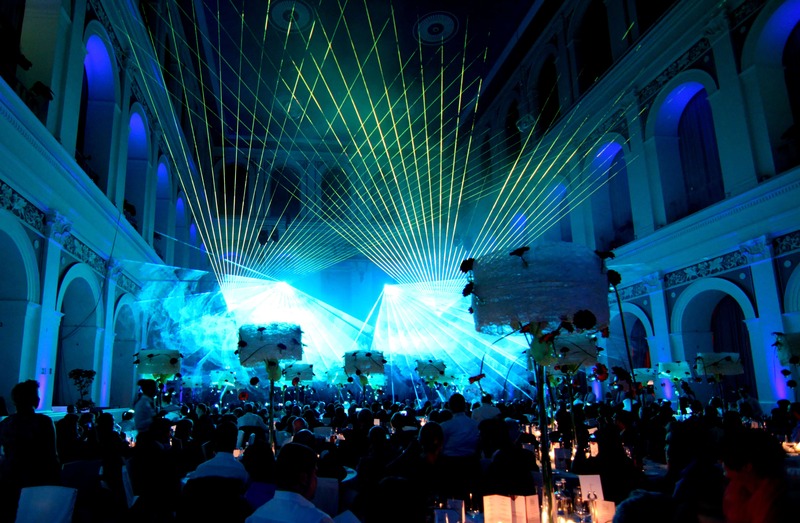 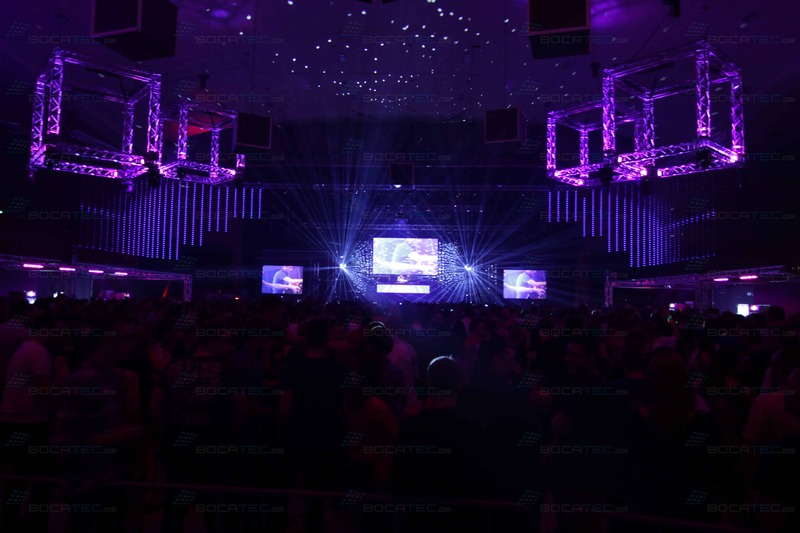 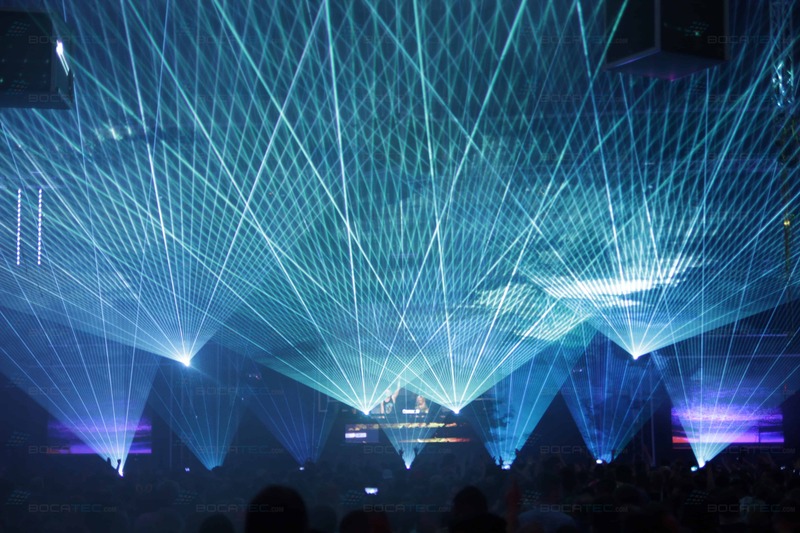 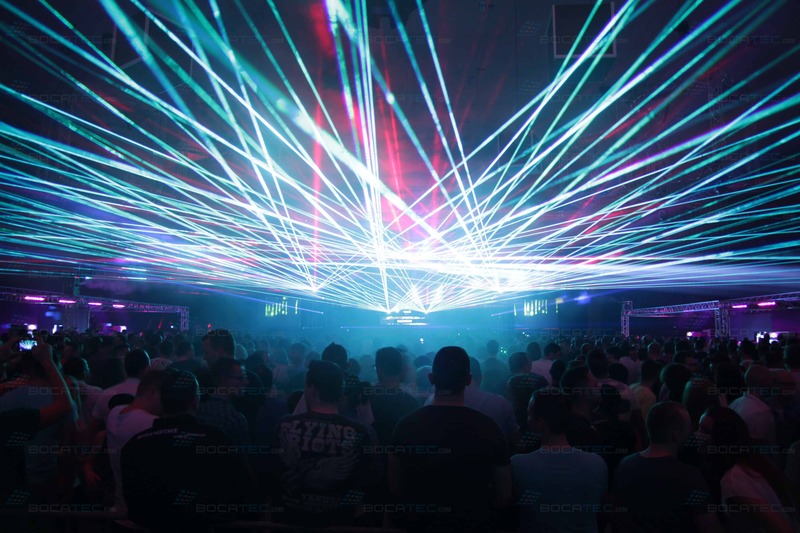 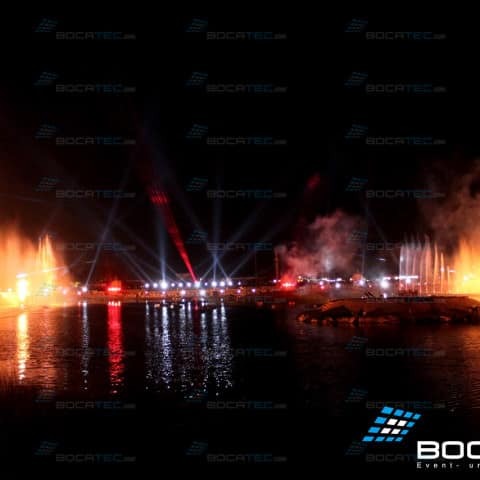 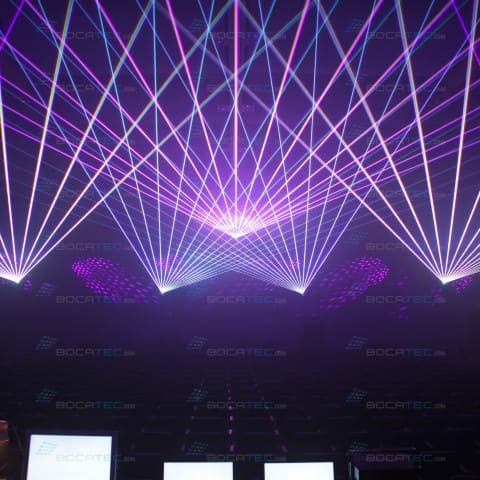 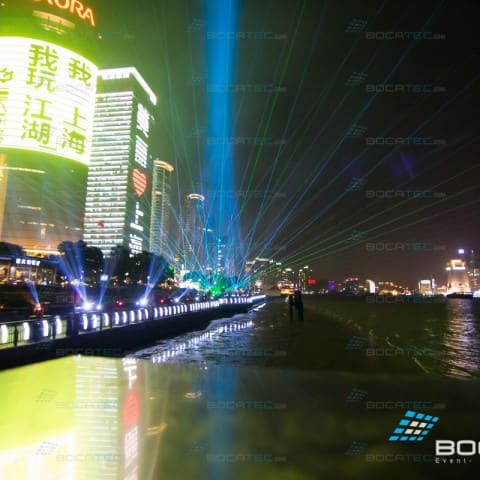 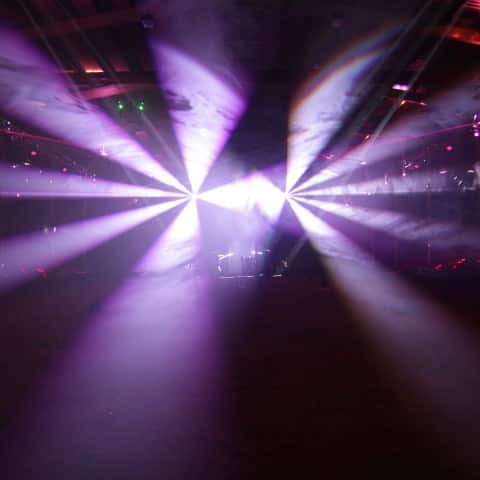 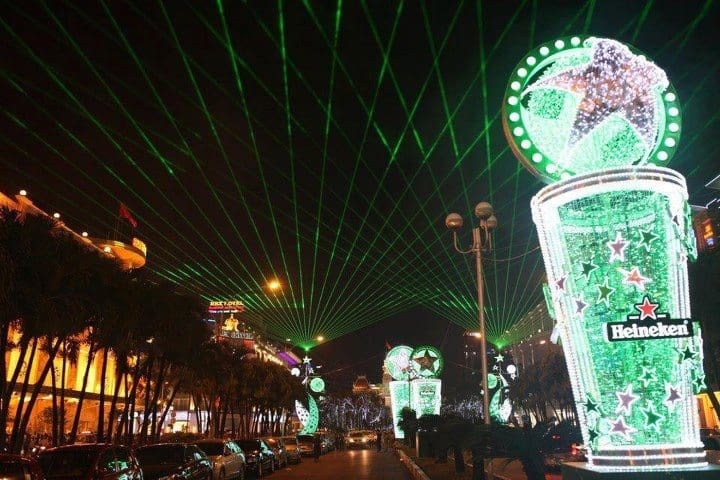 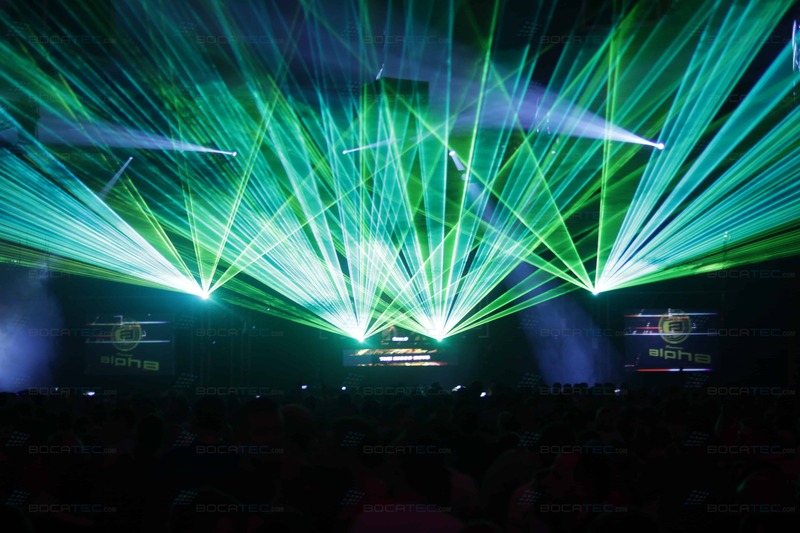 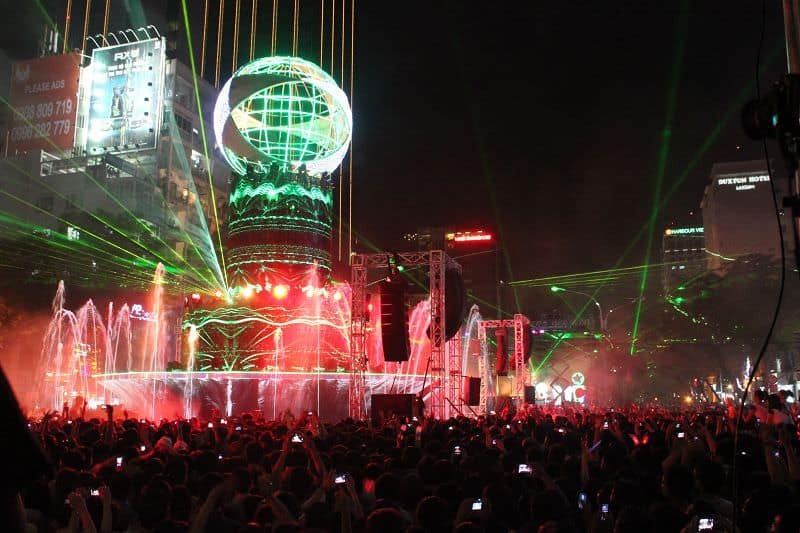 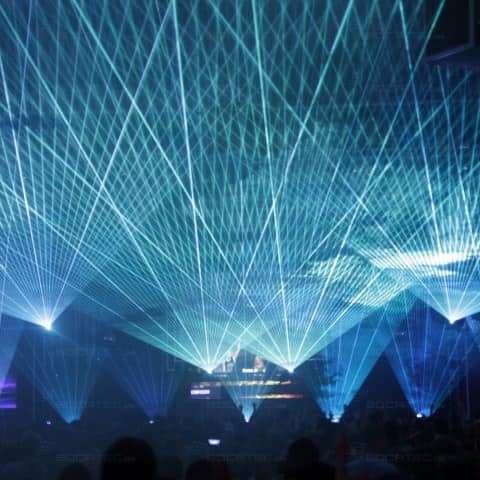 We are able to rock really every event with 100 laser show units from 3 to 60W laser power. 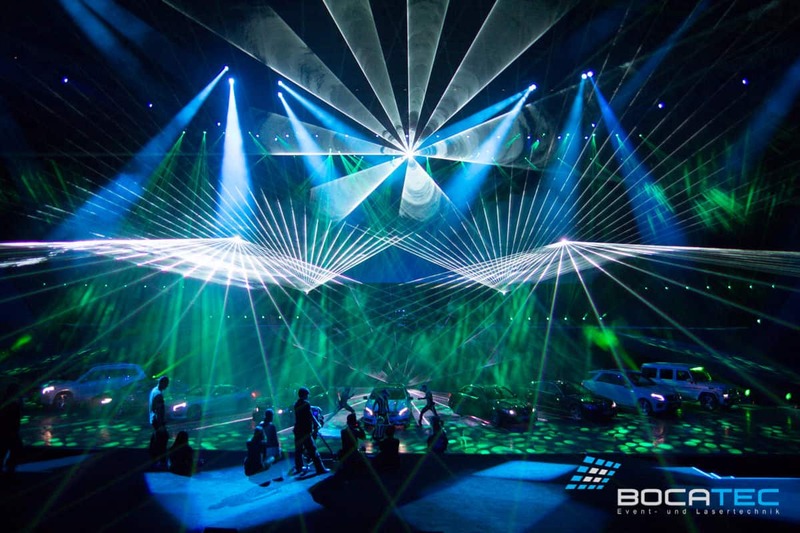 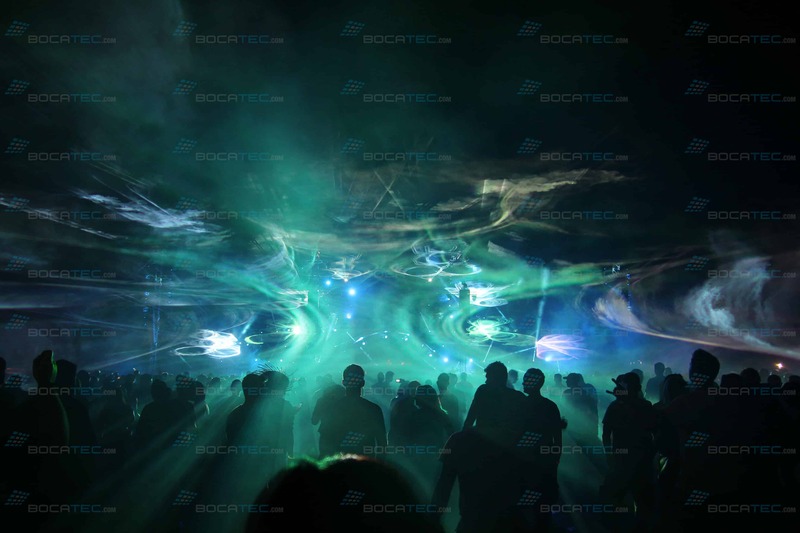 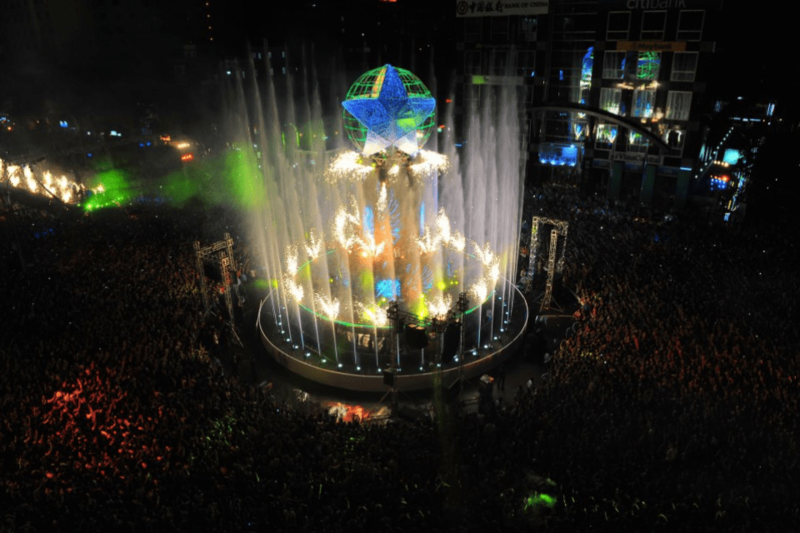 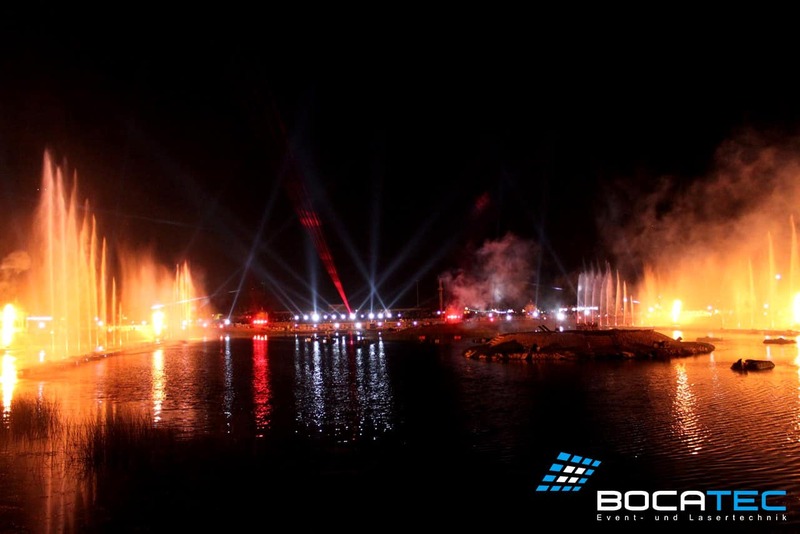 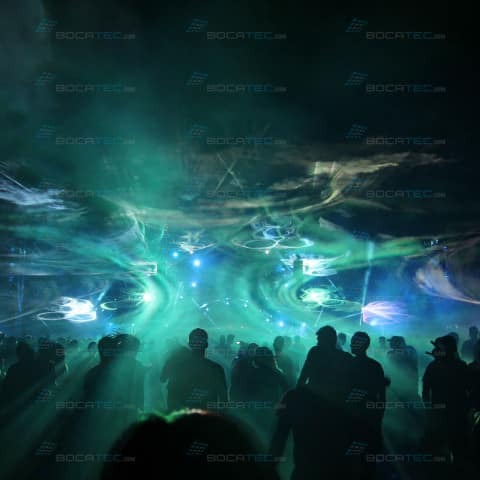 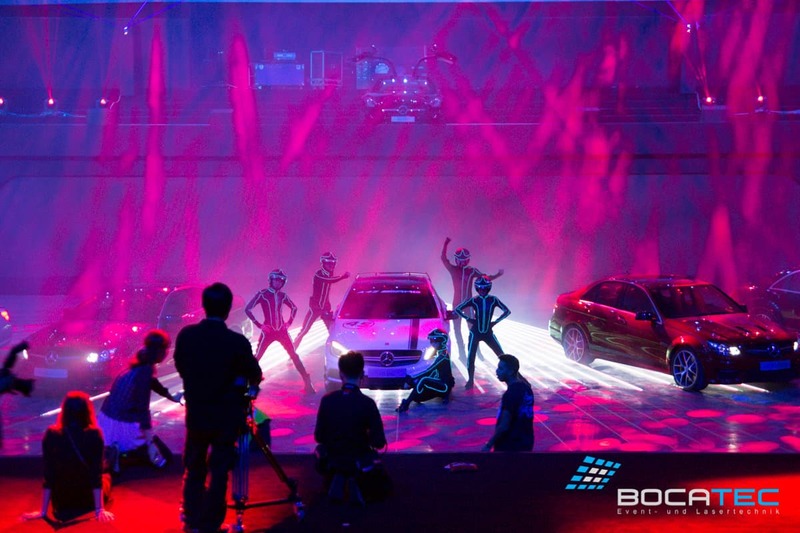 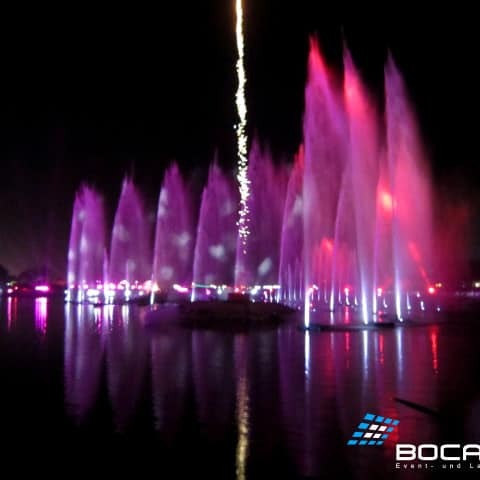 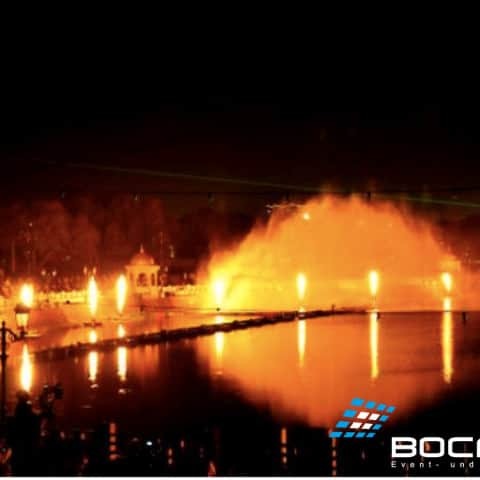 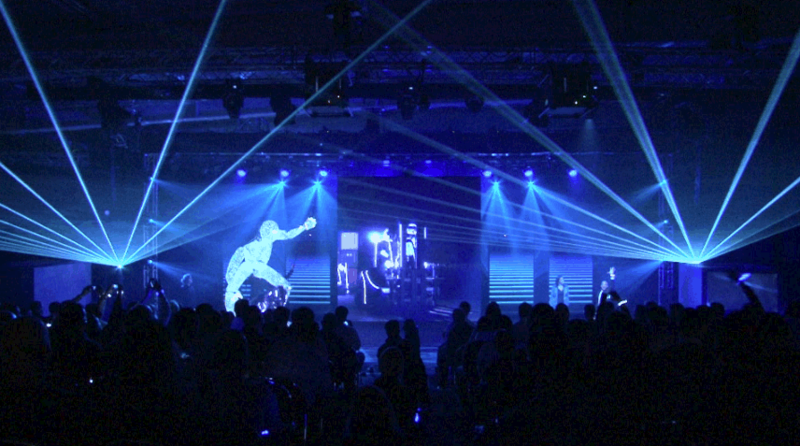 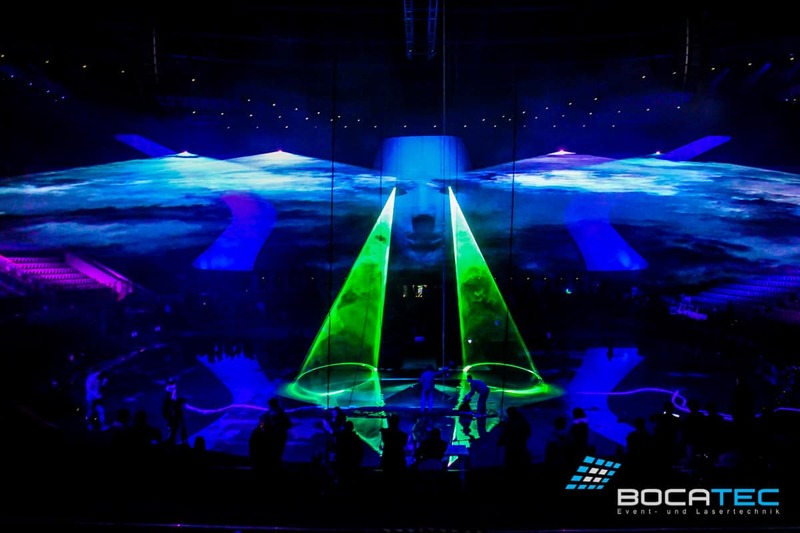 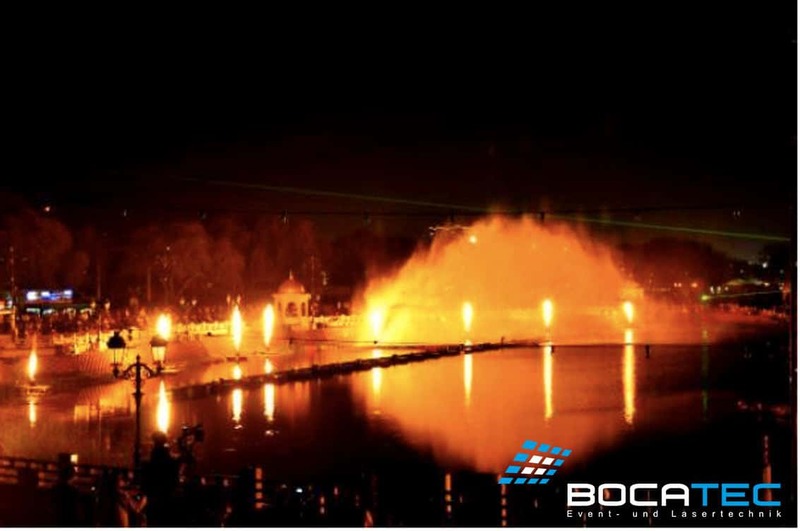 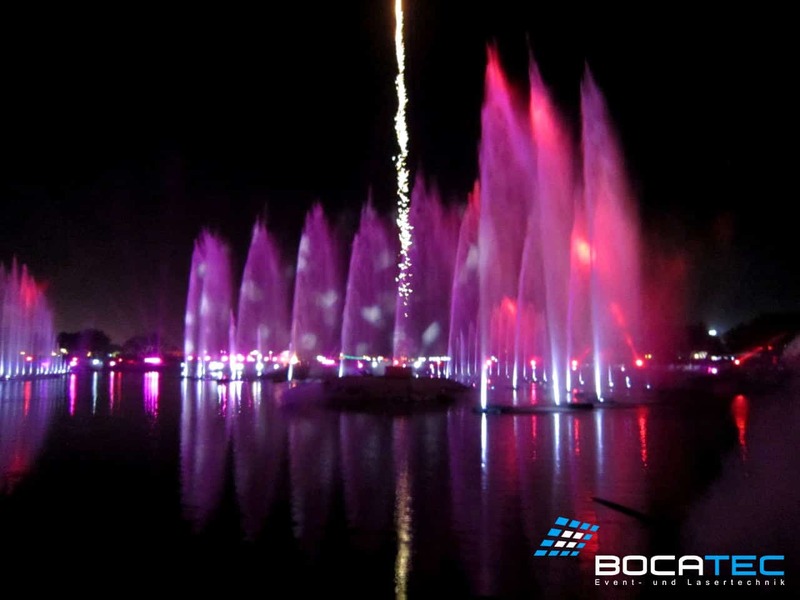 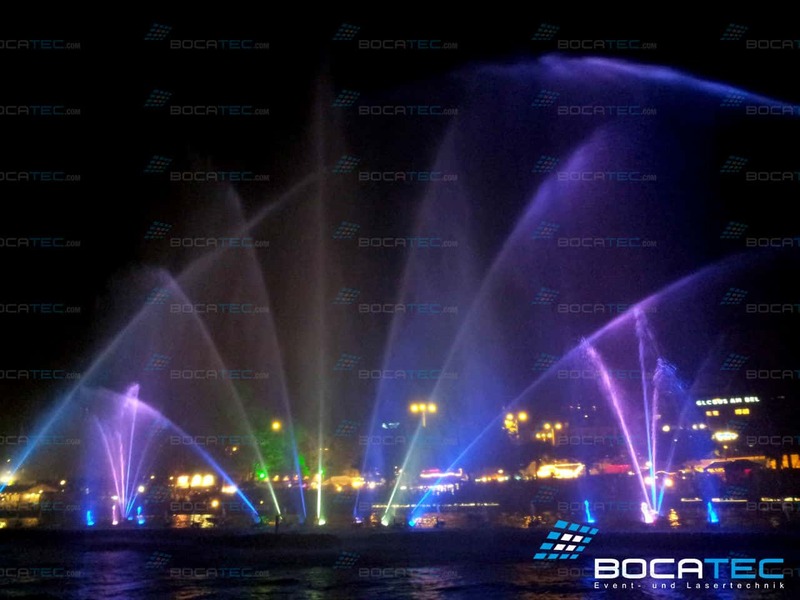 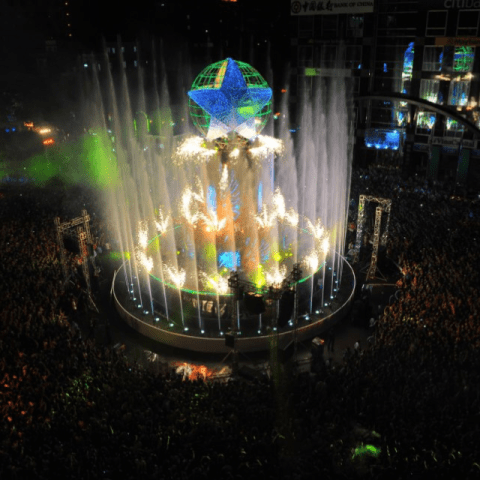 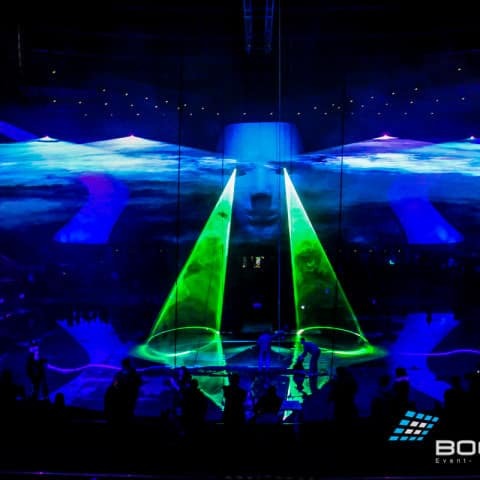 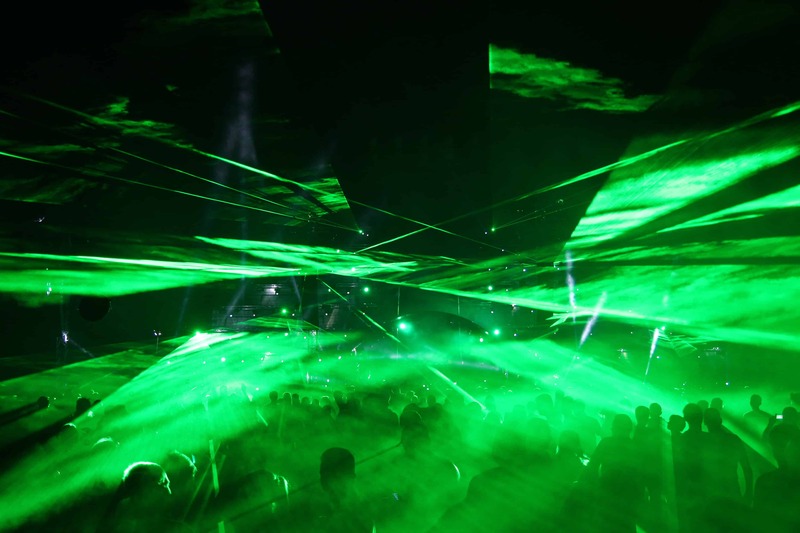 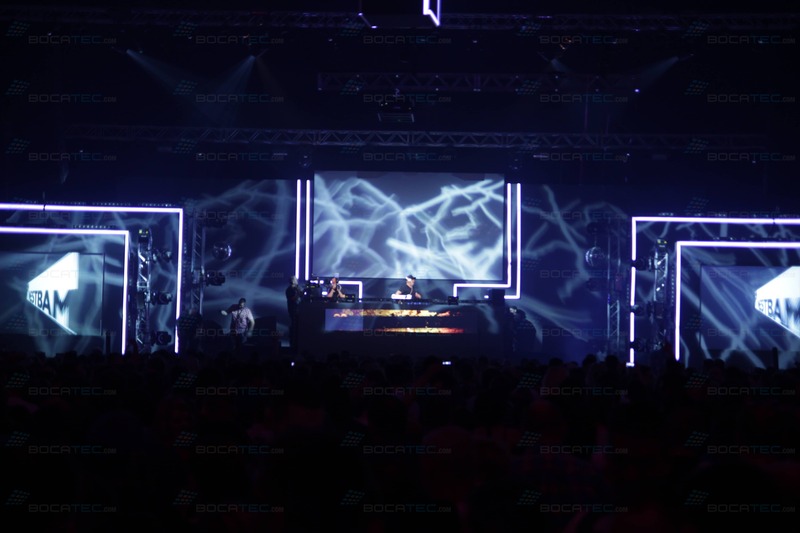 Our projection technics and special effects complete our lasers and multimedia show equipment perfectly. For sure we also provide the necessary peripheral devices like fogmachines, water screens, wiring and optional multimedia technics. 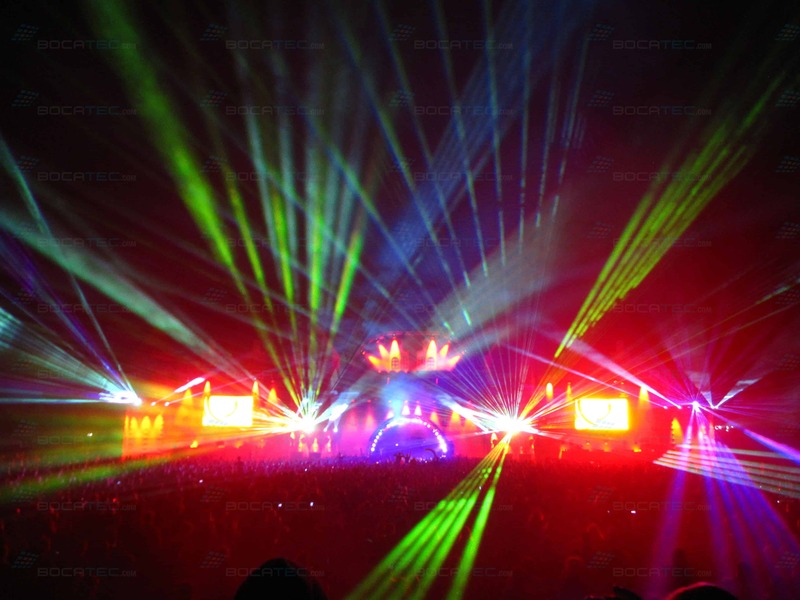 Light, video and pyrotechnics are also part of the spectrum. 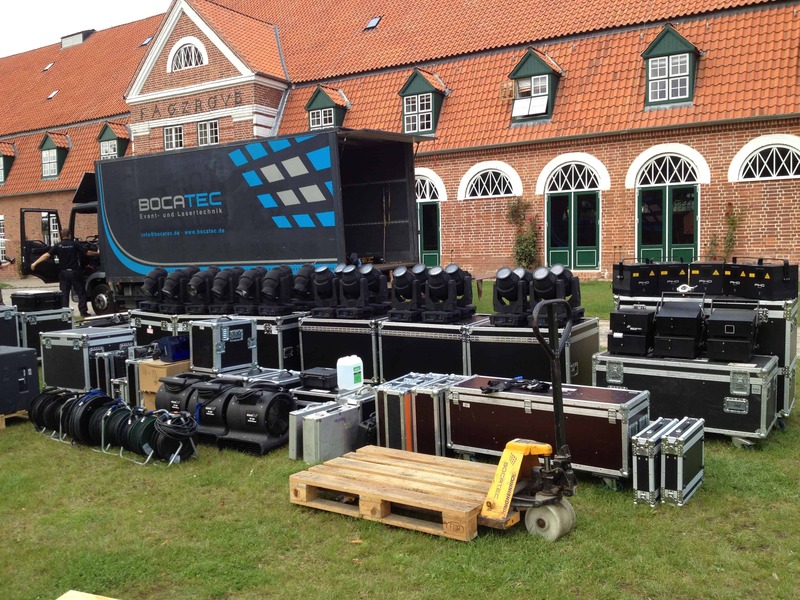 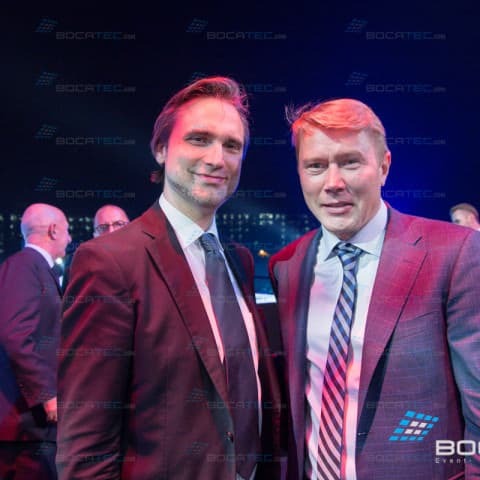 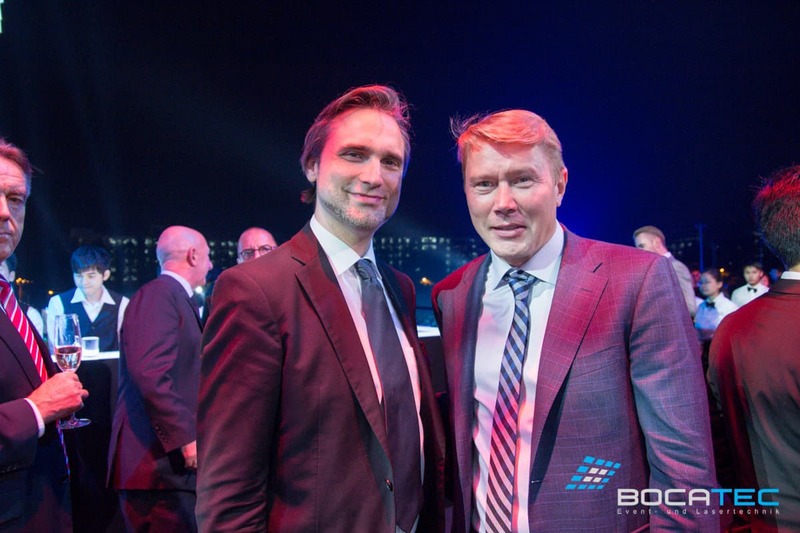 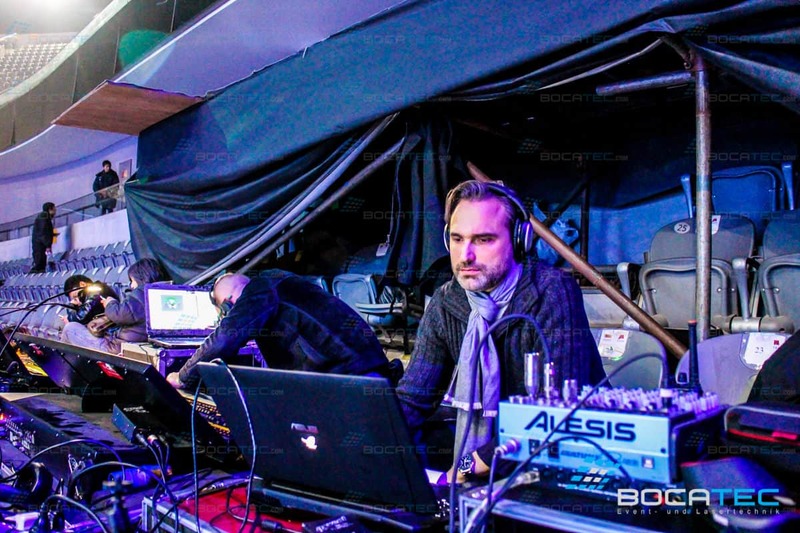 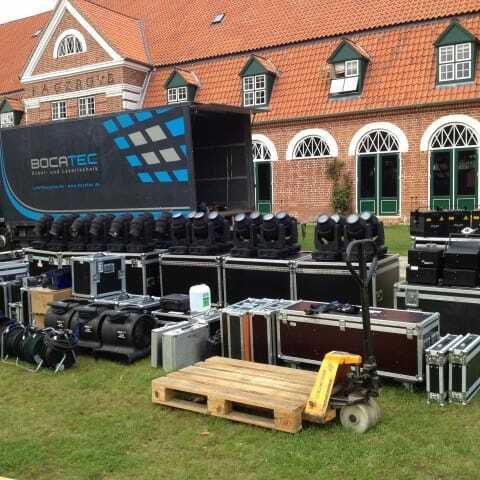 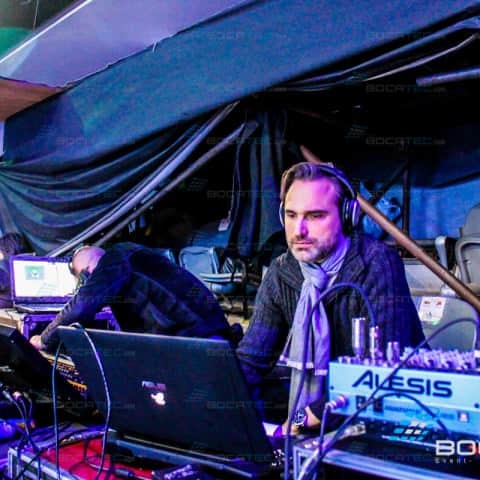 Our stable team stands for consistent high quality at all times – while building up and running the event technics. 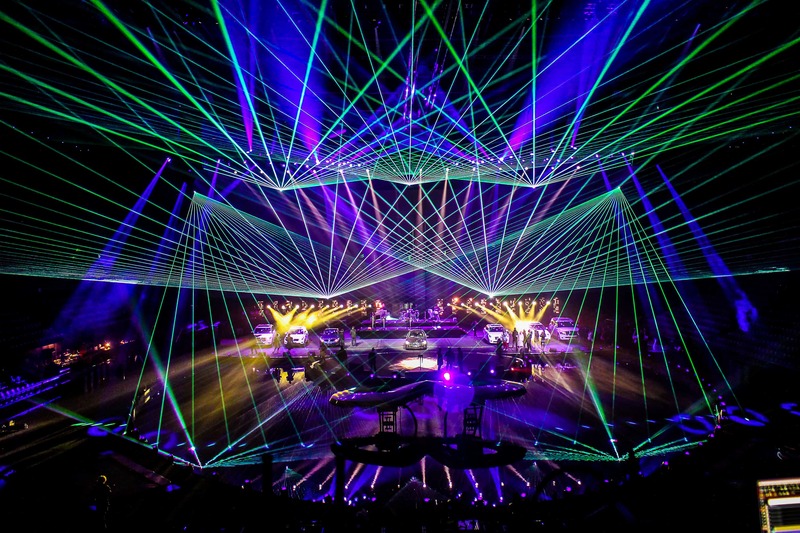 Where is your laser show?